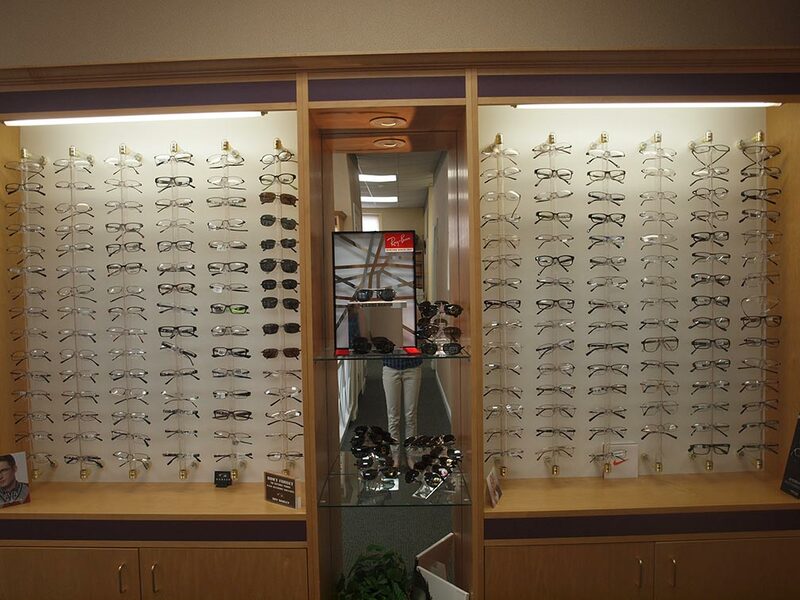 Open Mon-Tues: 9am-5pm, Wed: 9-6, Thurs-Fri: 9am-5pm, Sat: Closed | New patients and walk-ins welcome! 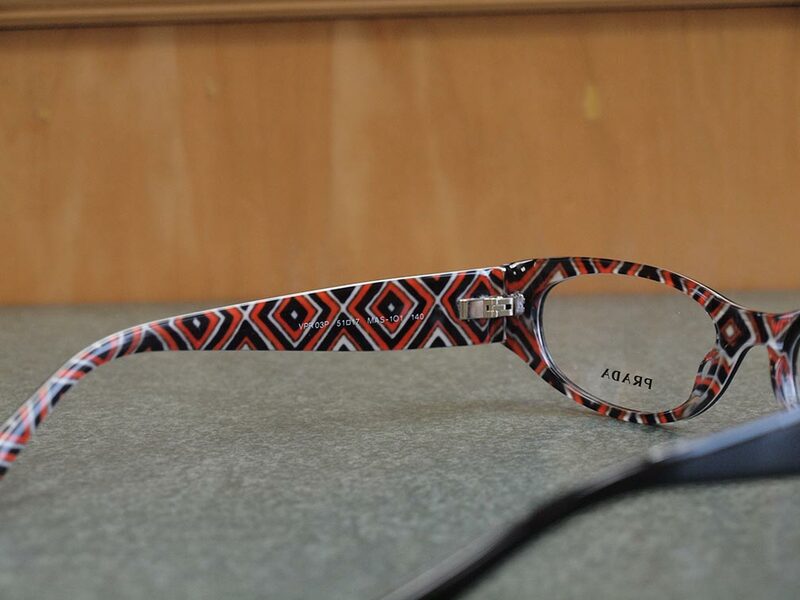 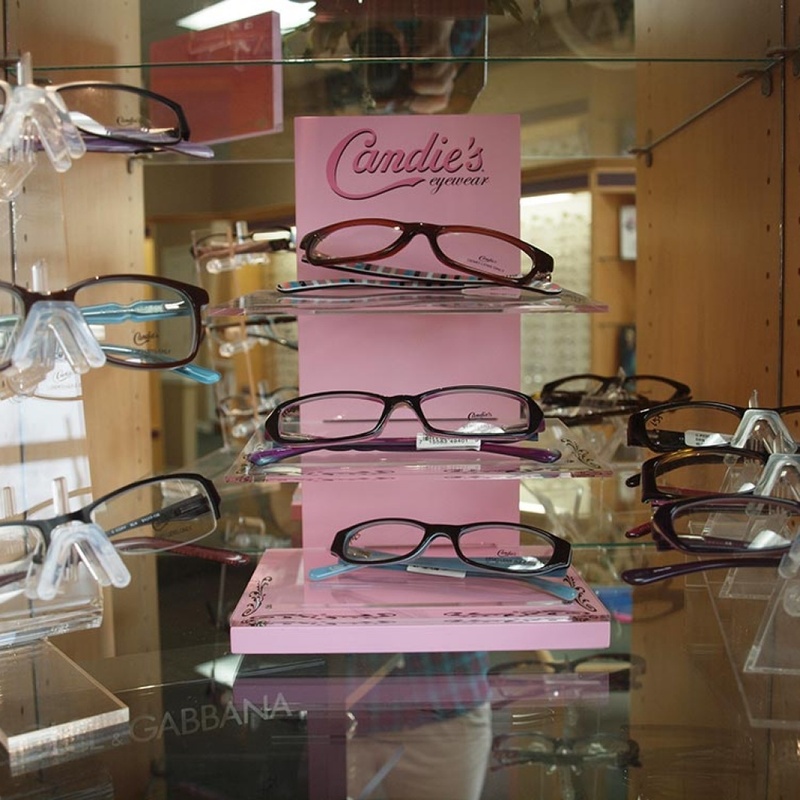 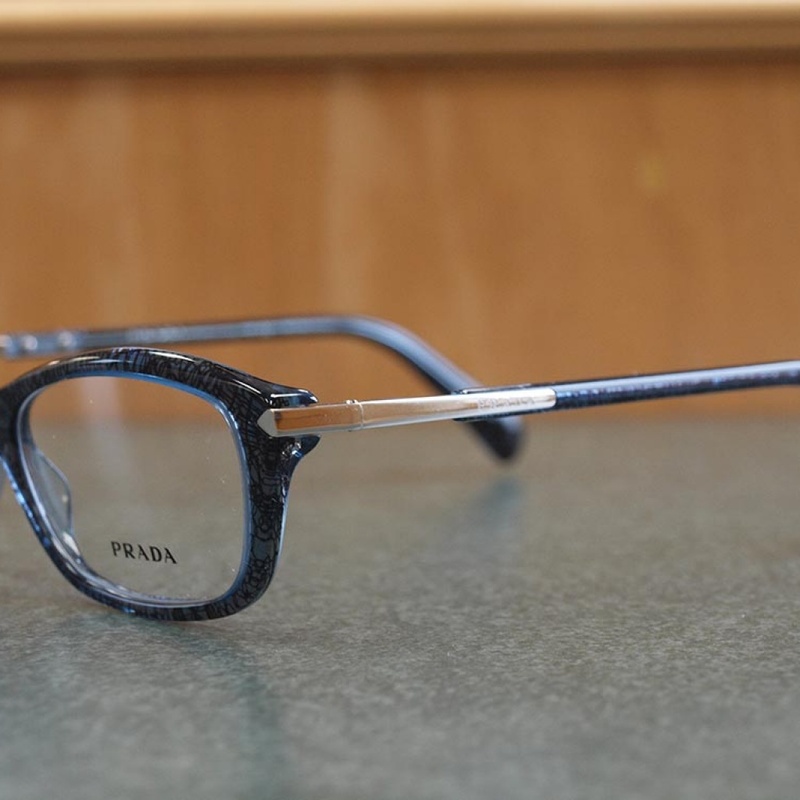 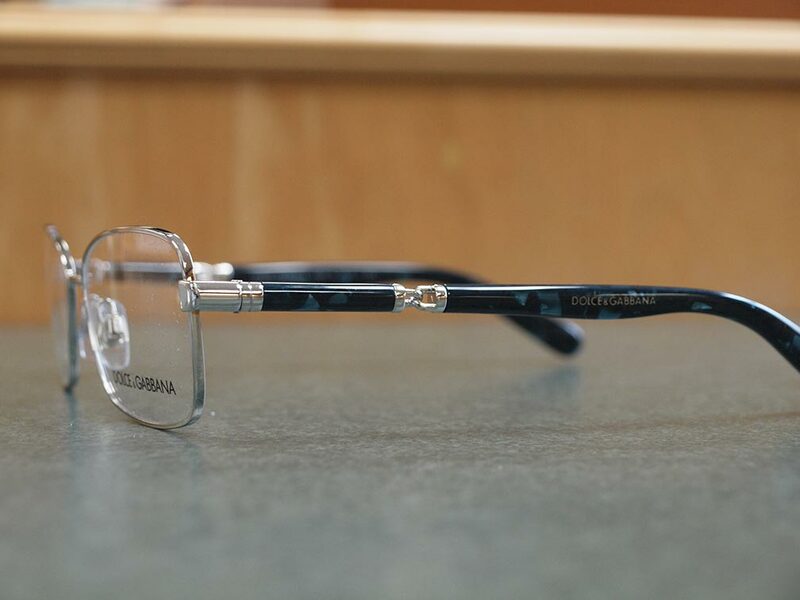 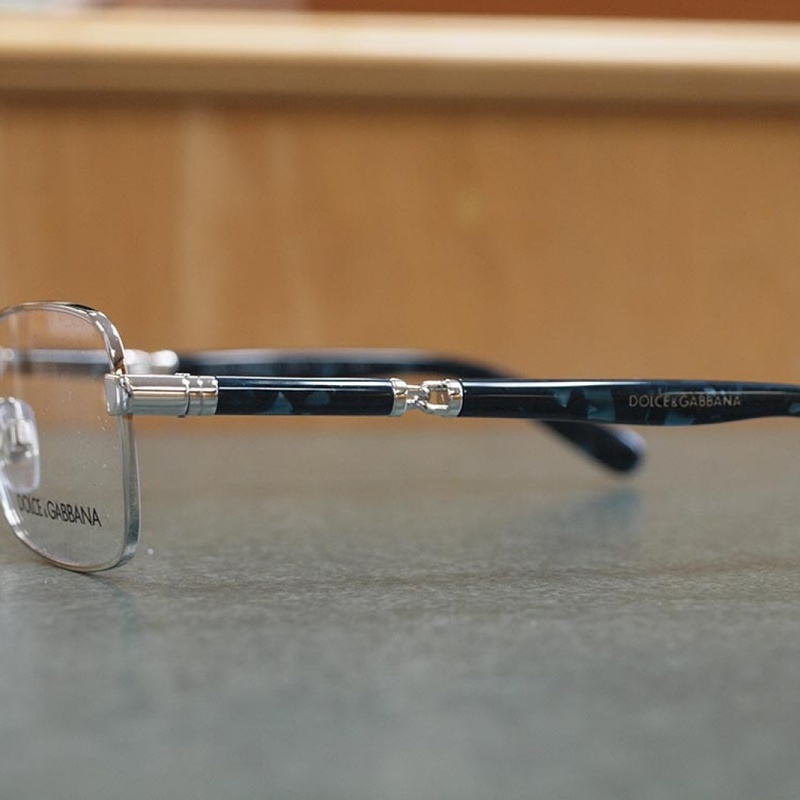 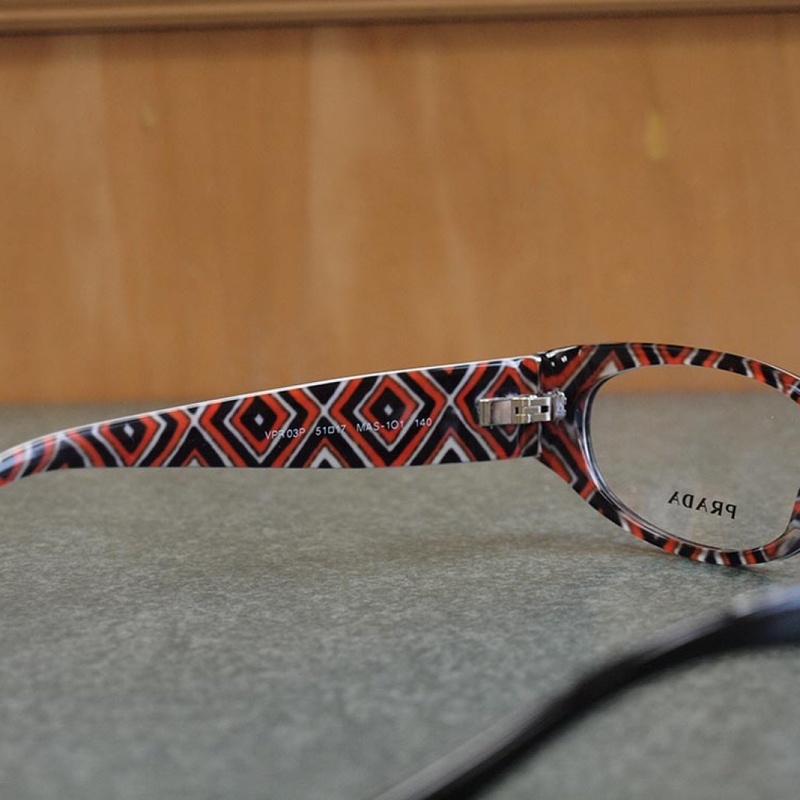 Say goodbye to blurry vision with prescription eyeglasses and lenses from Cumberland Opticians in Cumberland, Maryland. 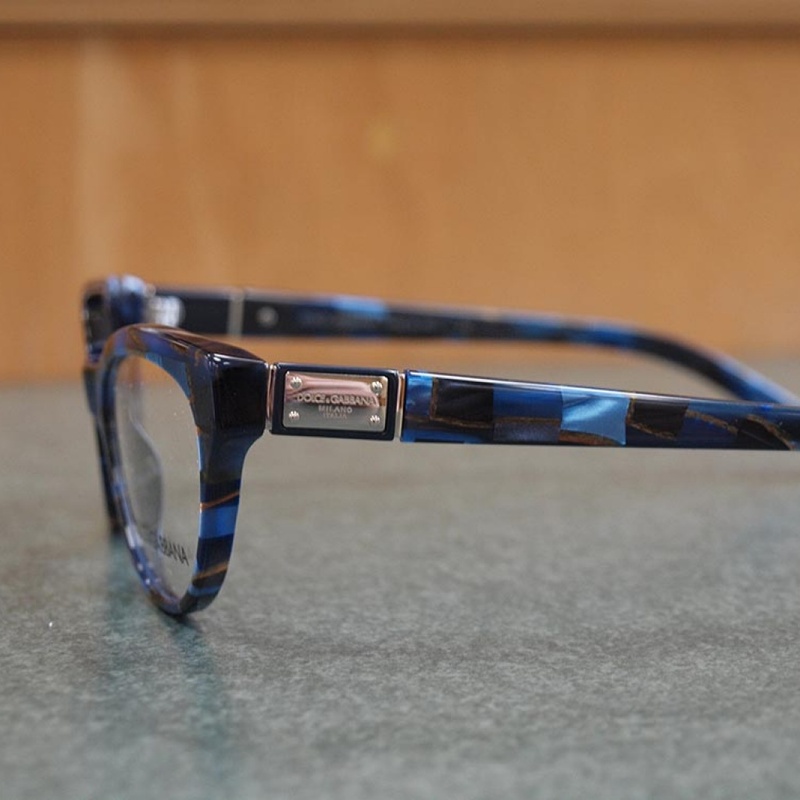 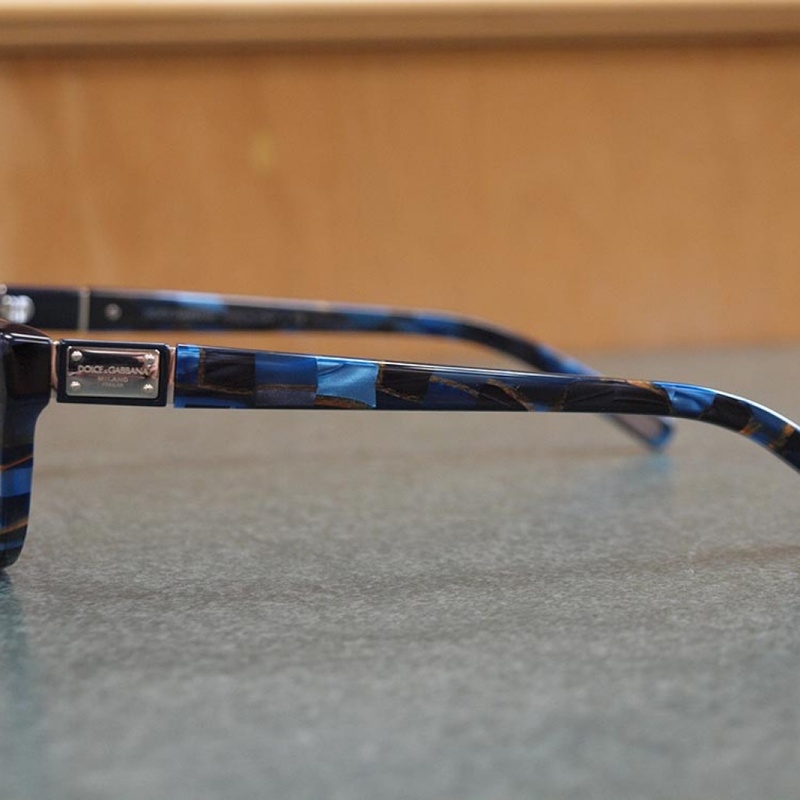 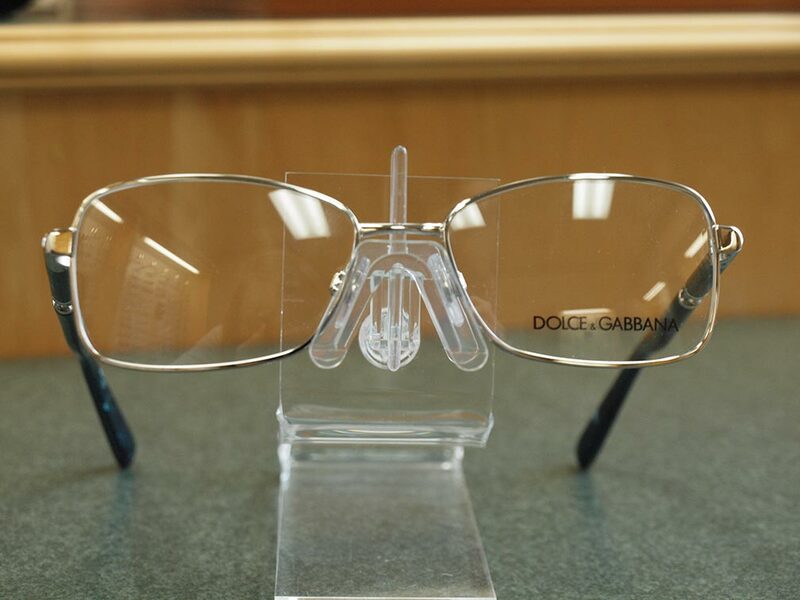 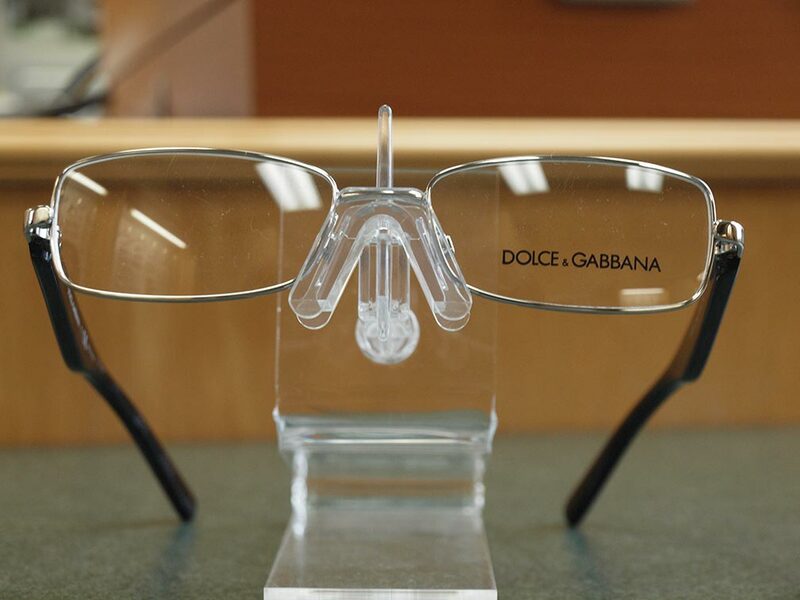 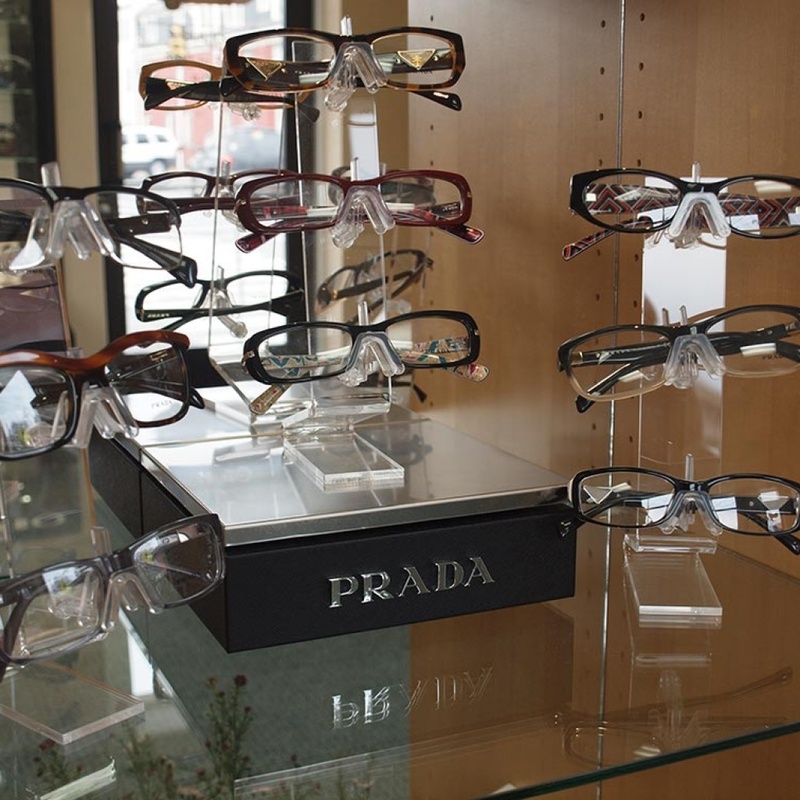 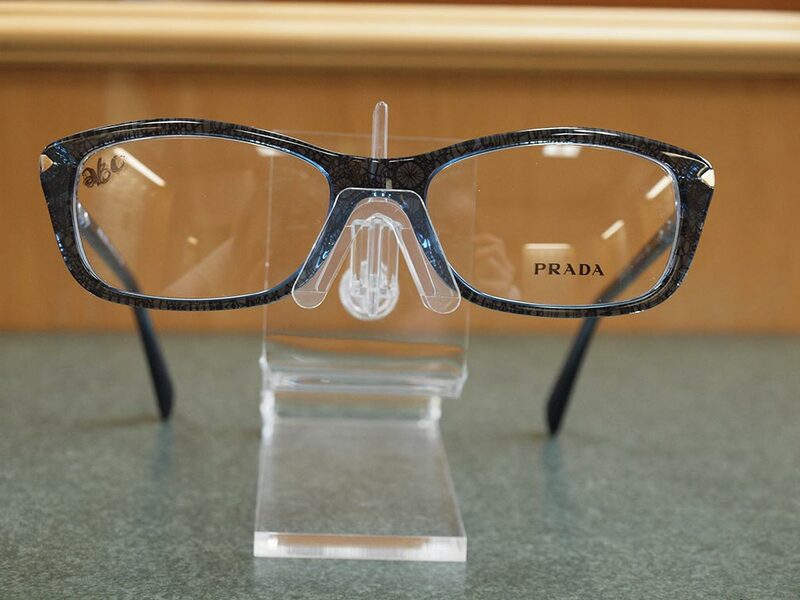 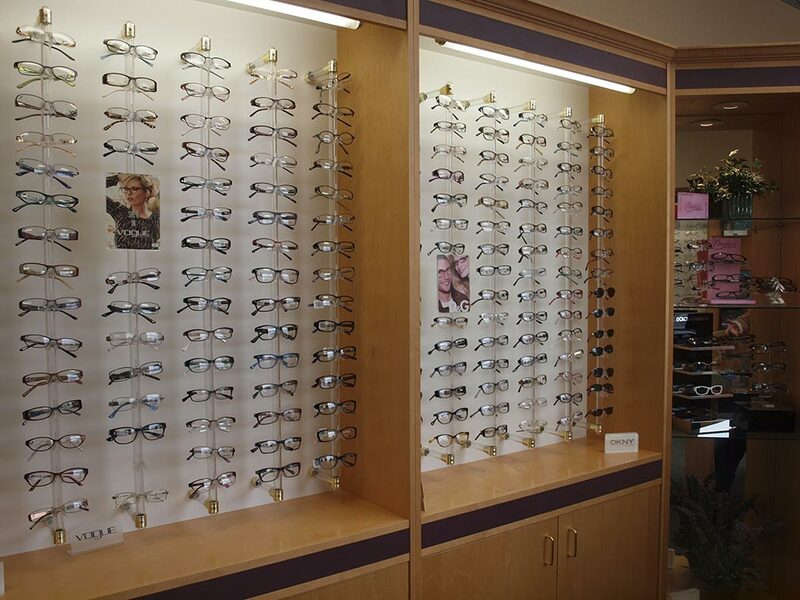 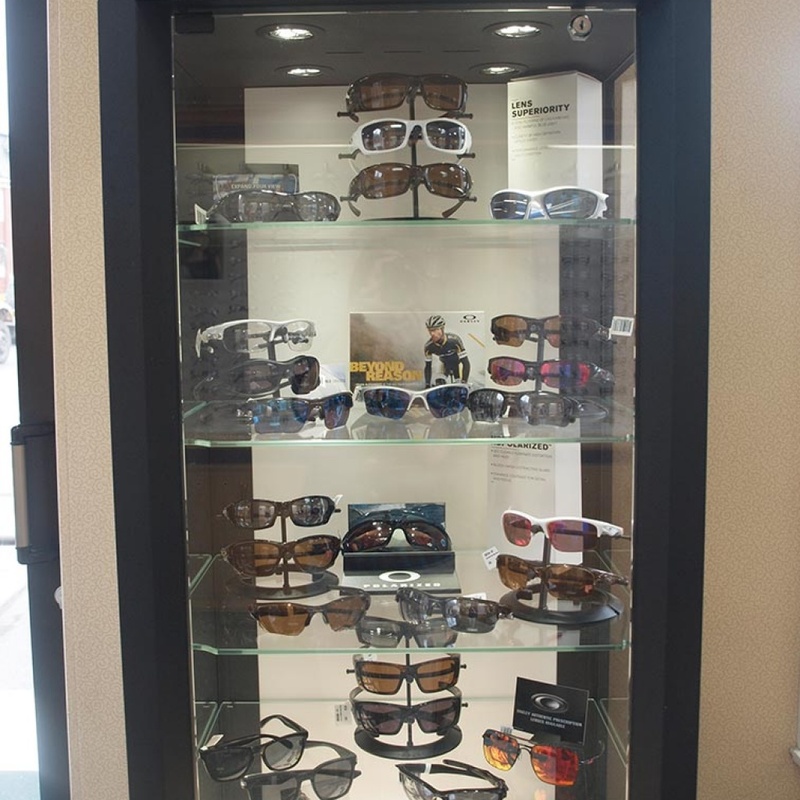 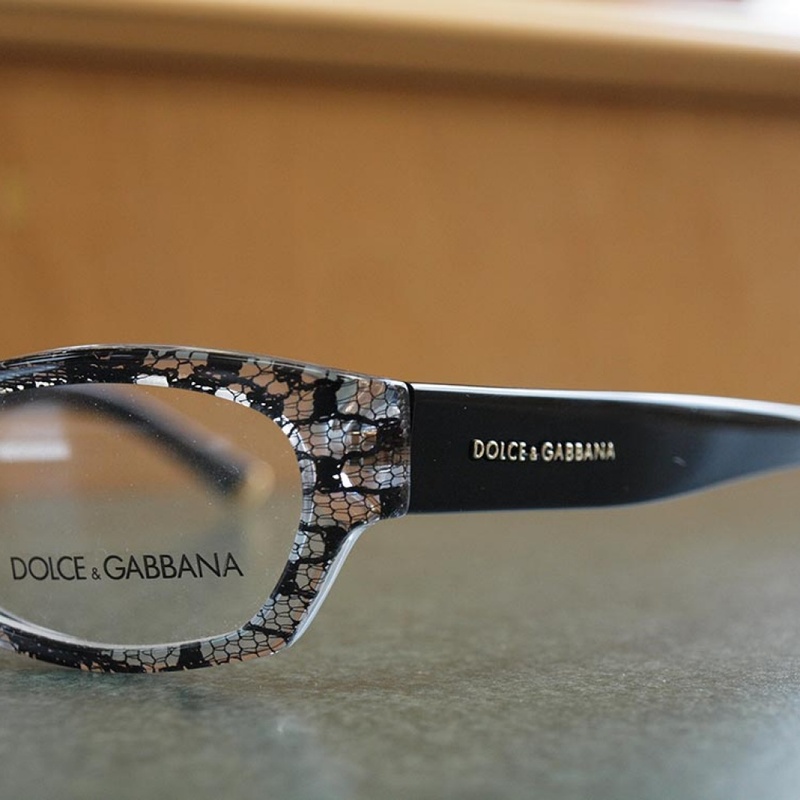 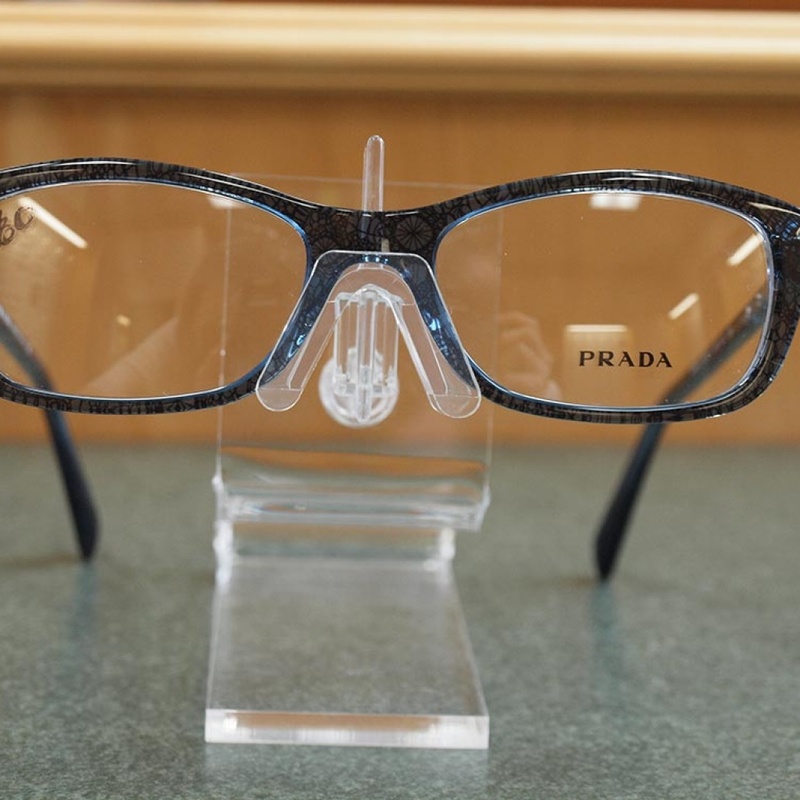 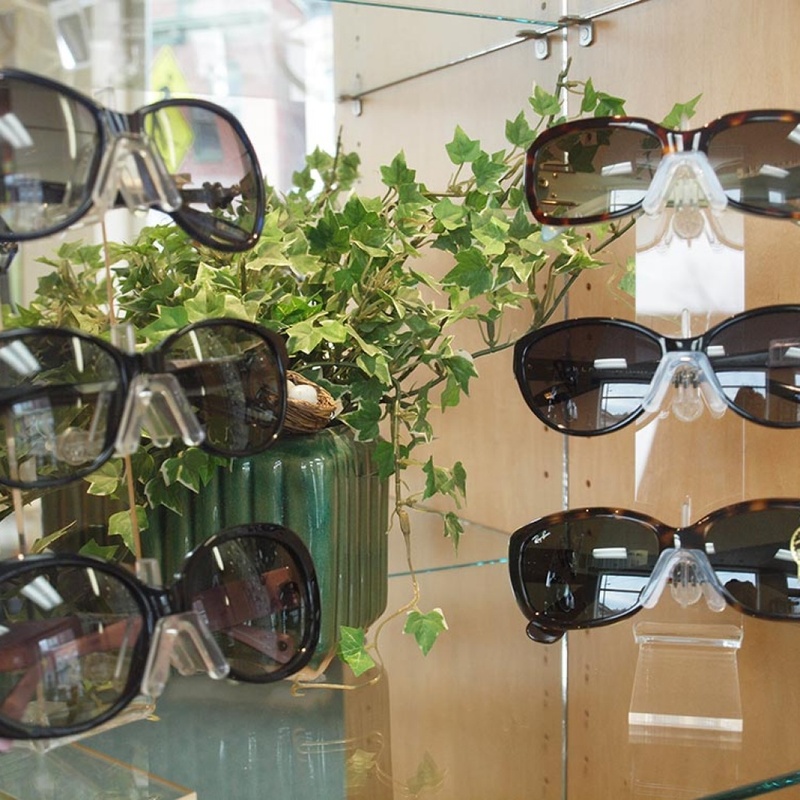 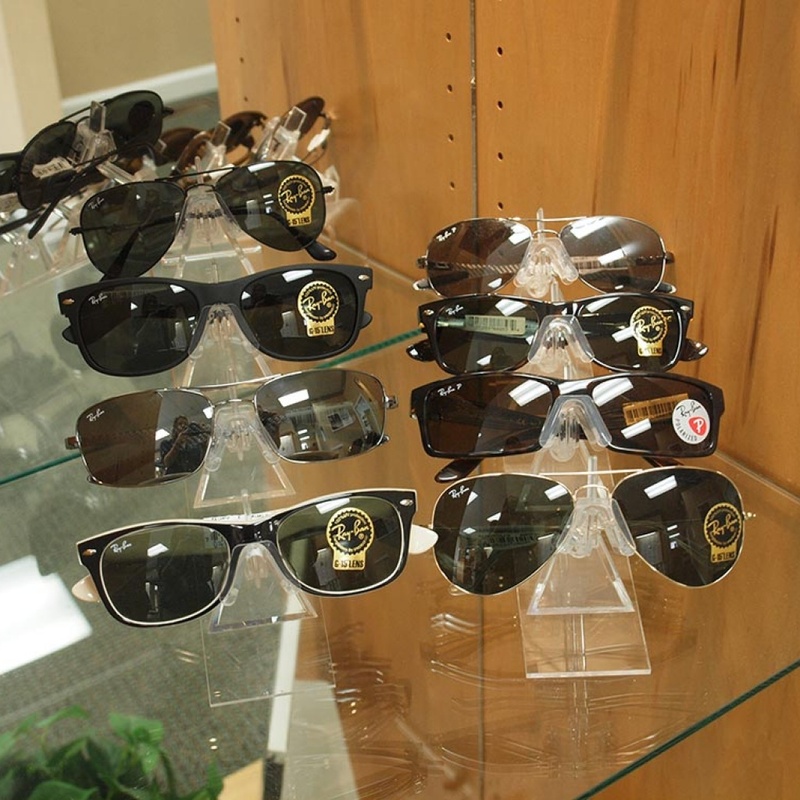 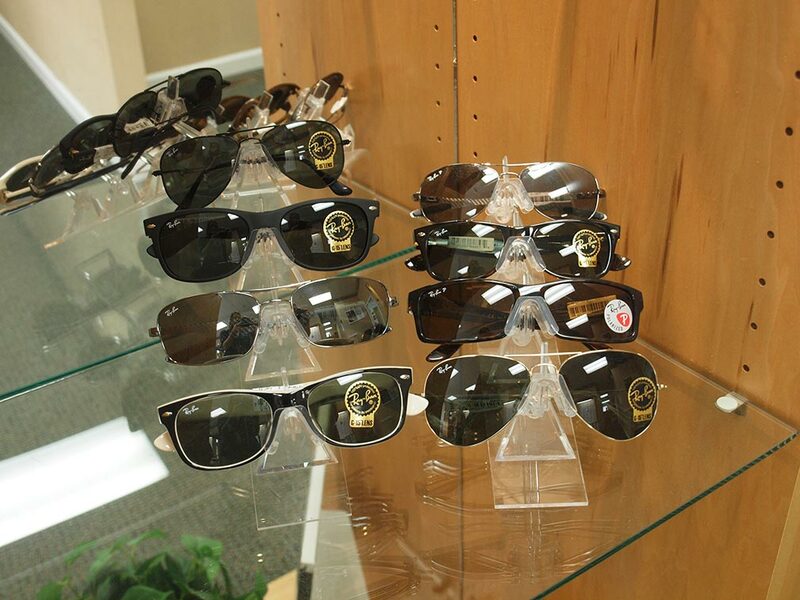 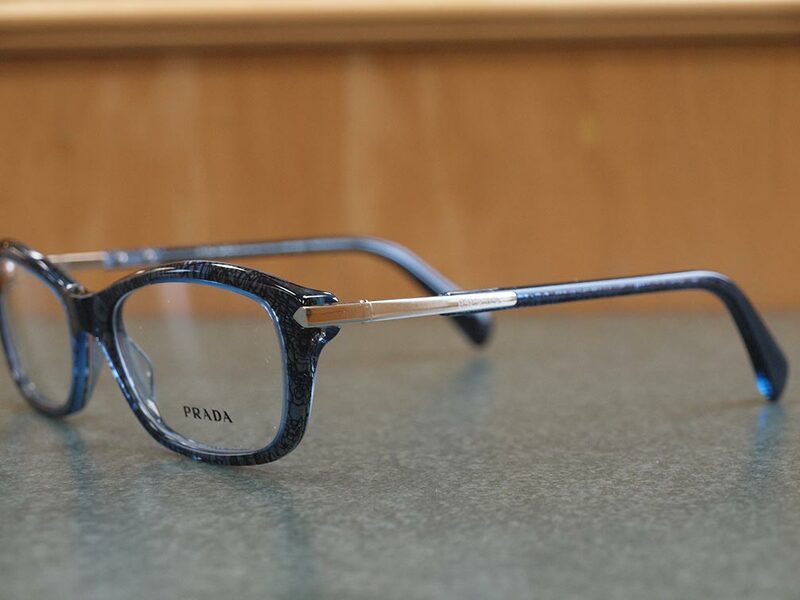 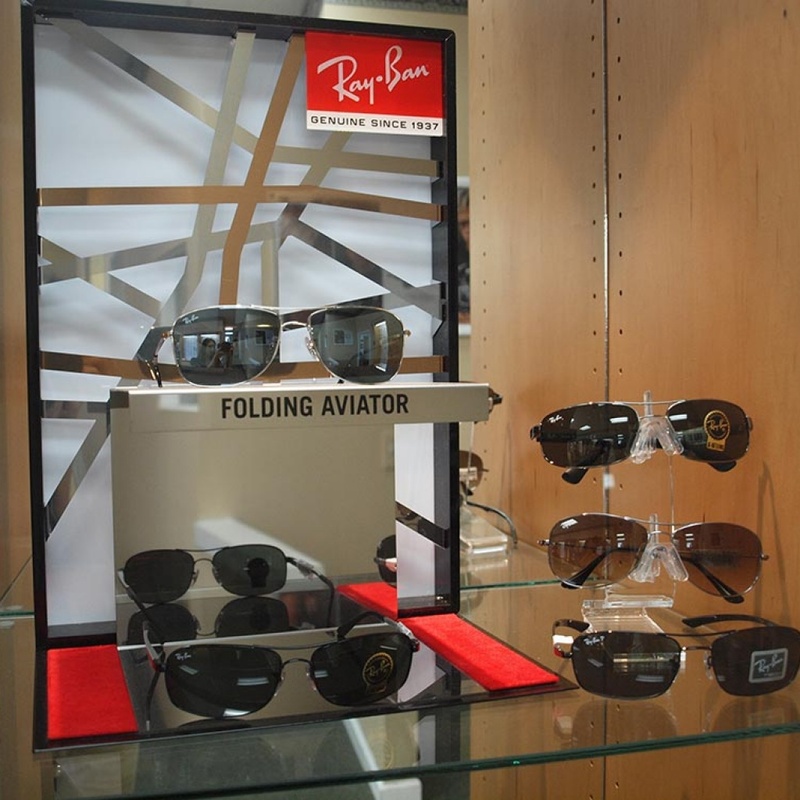 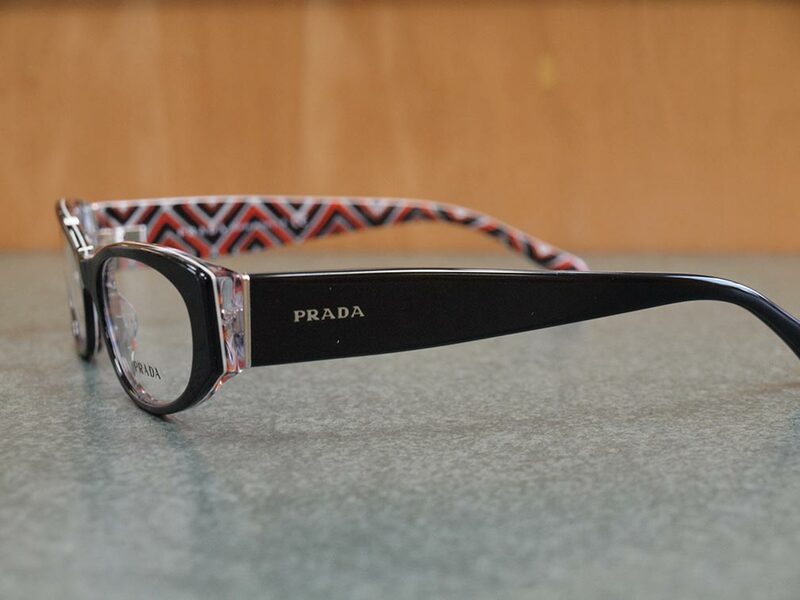 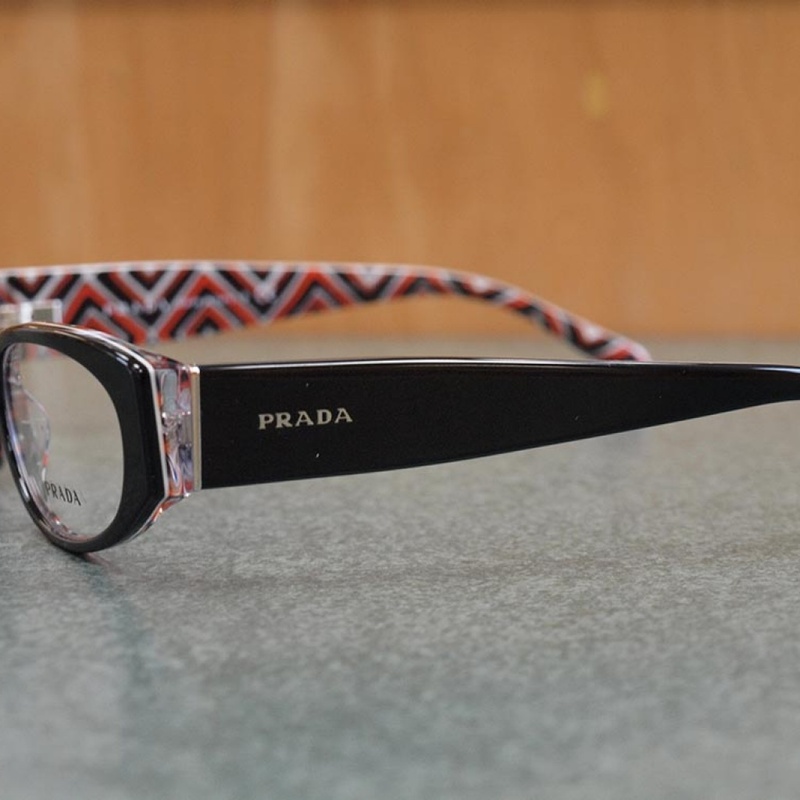 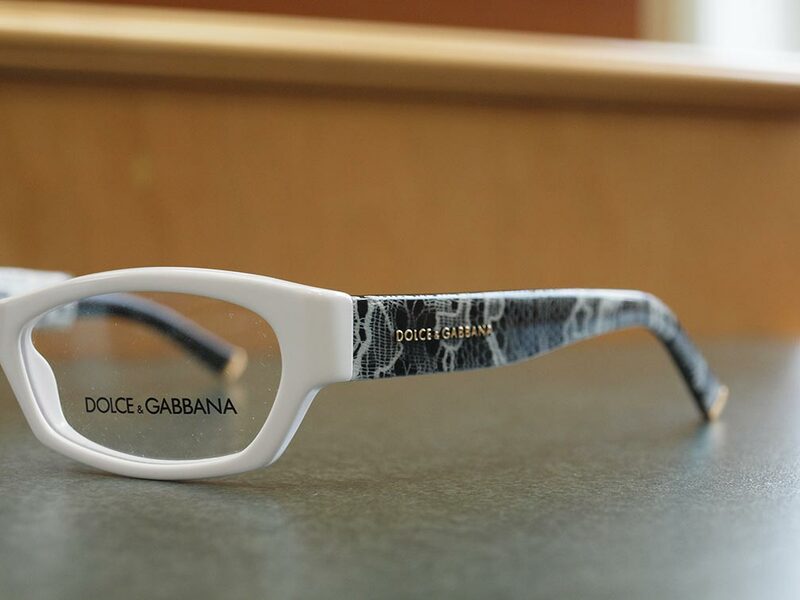 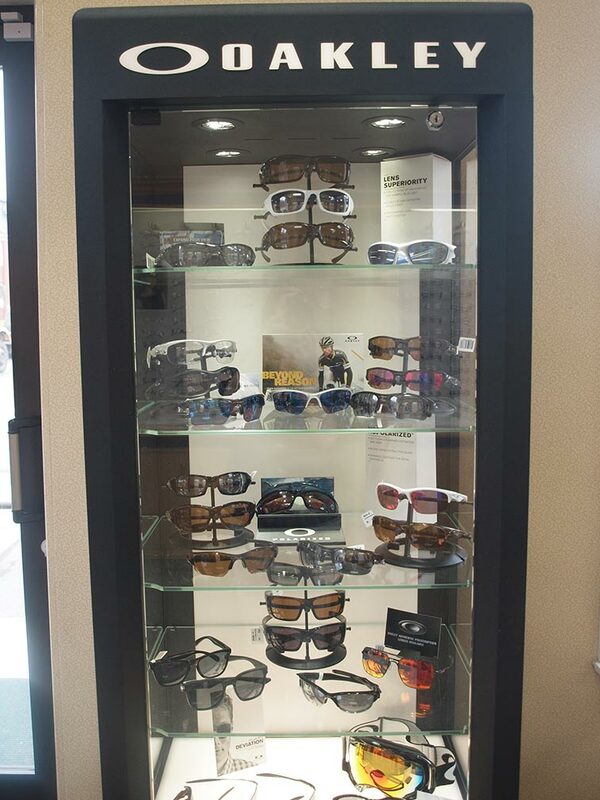 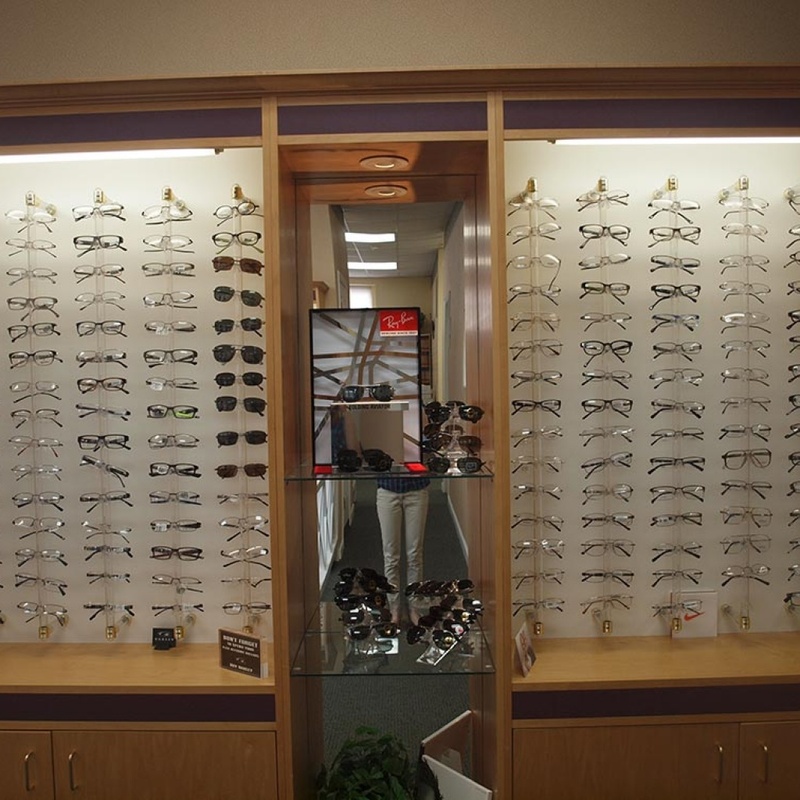 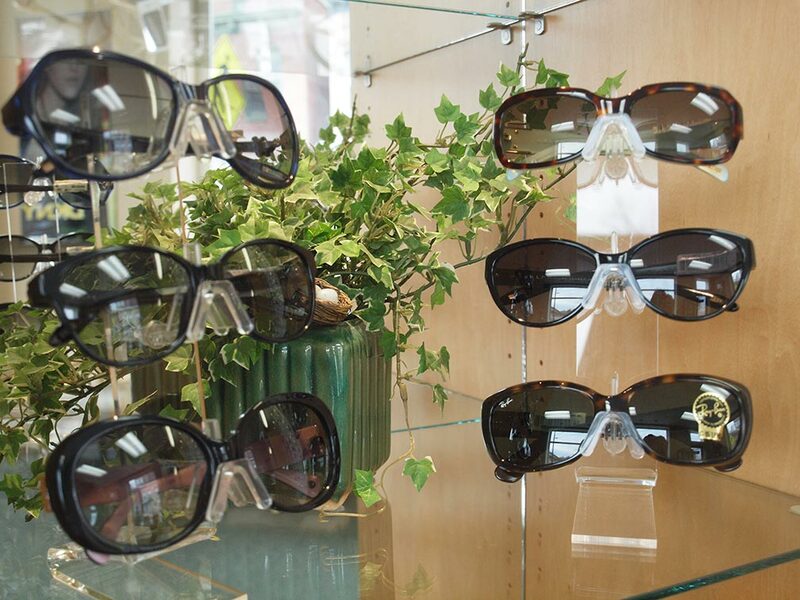 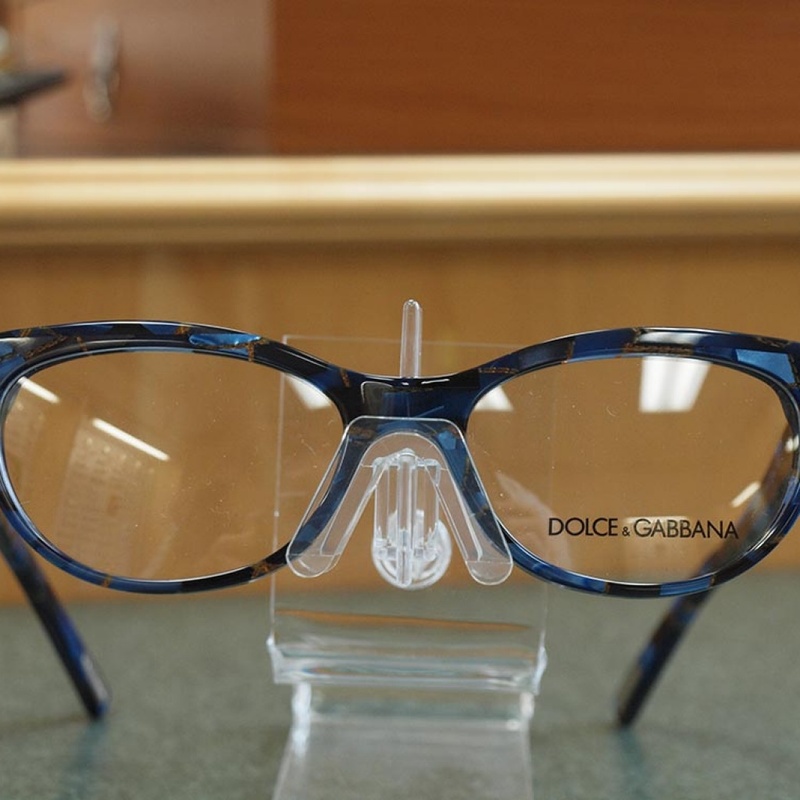 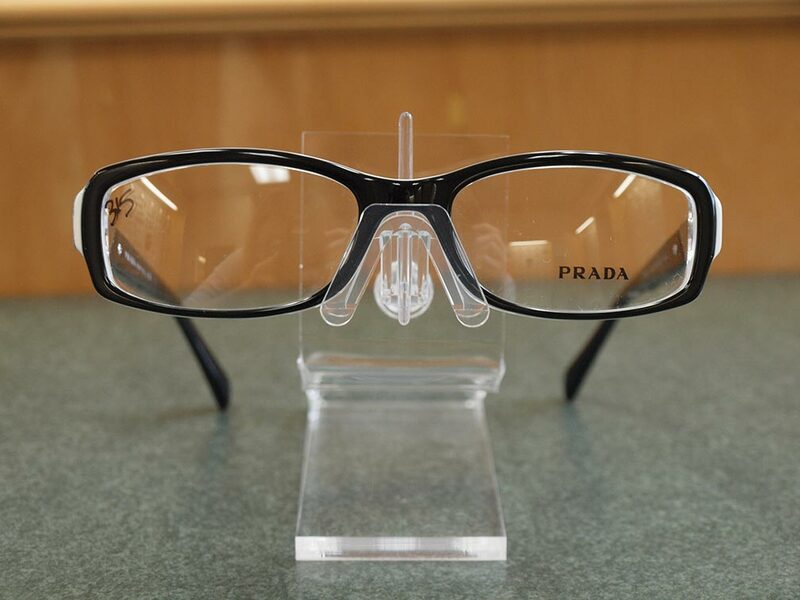 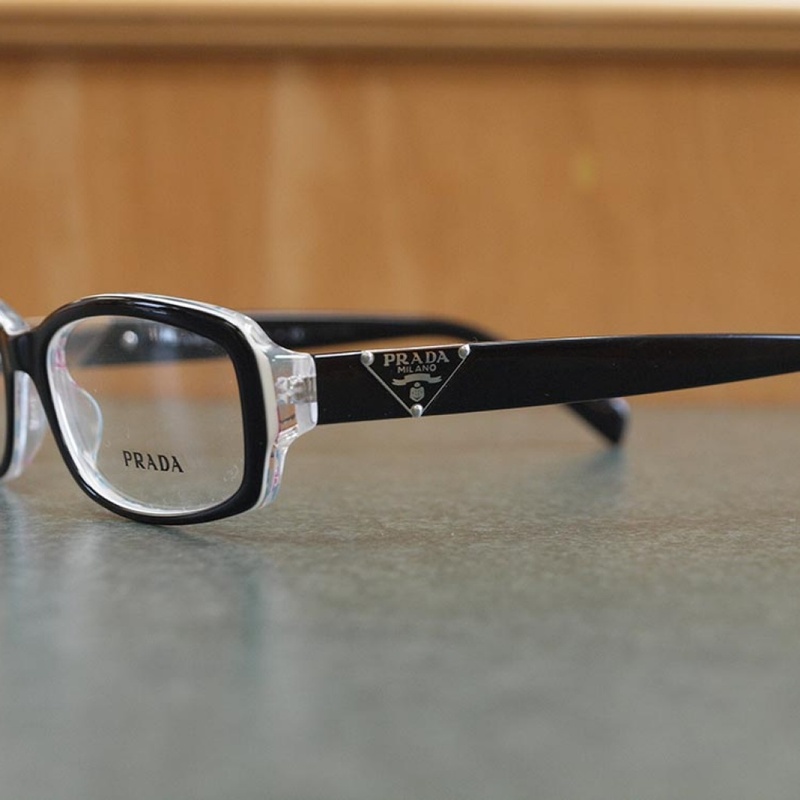 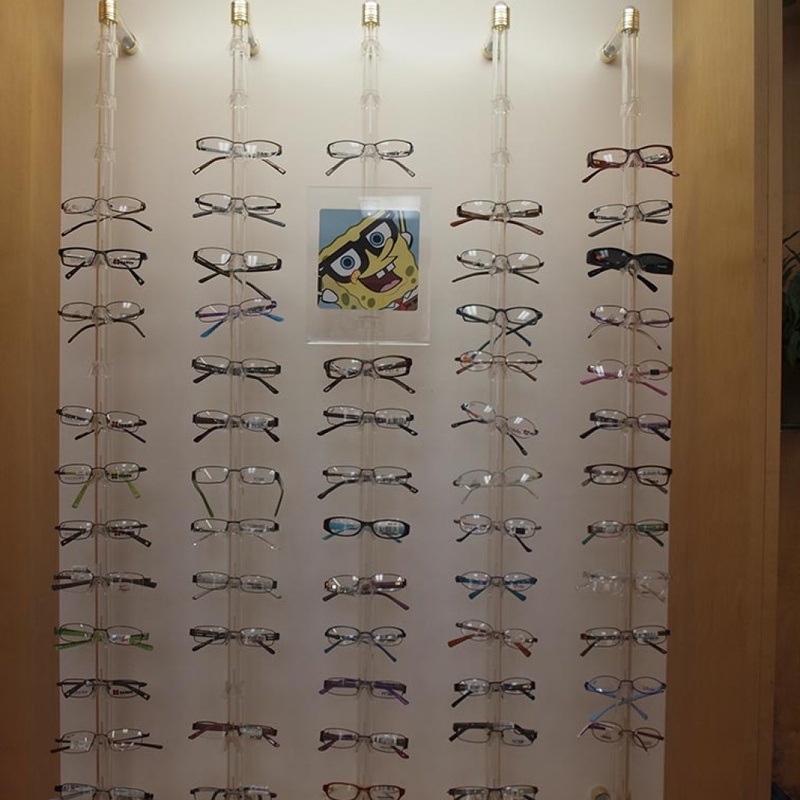 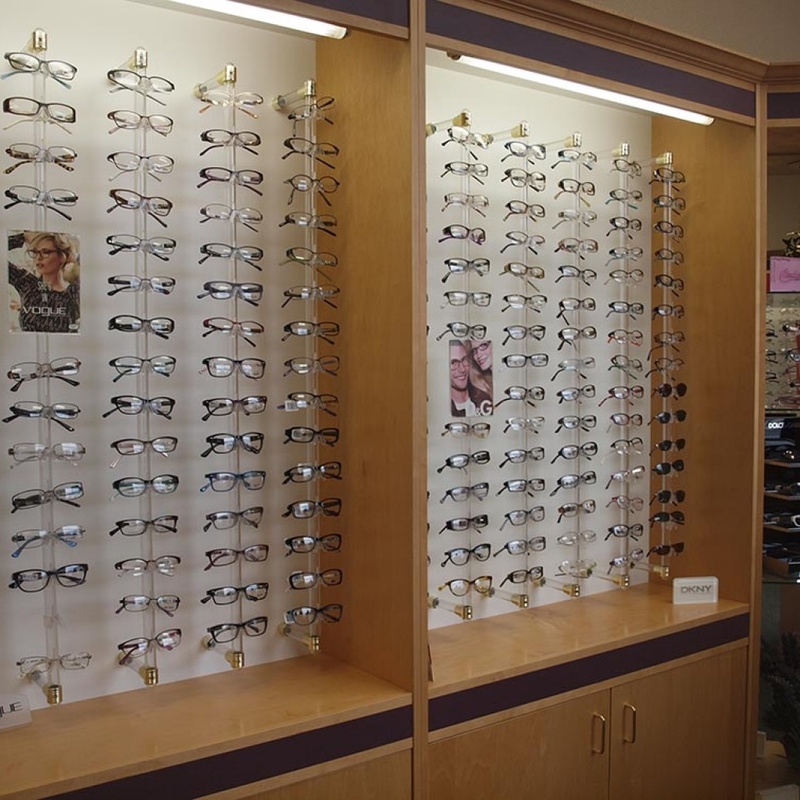 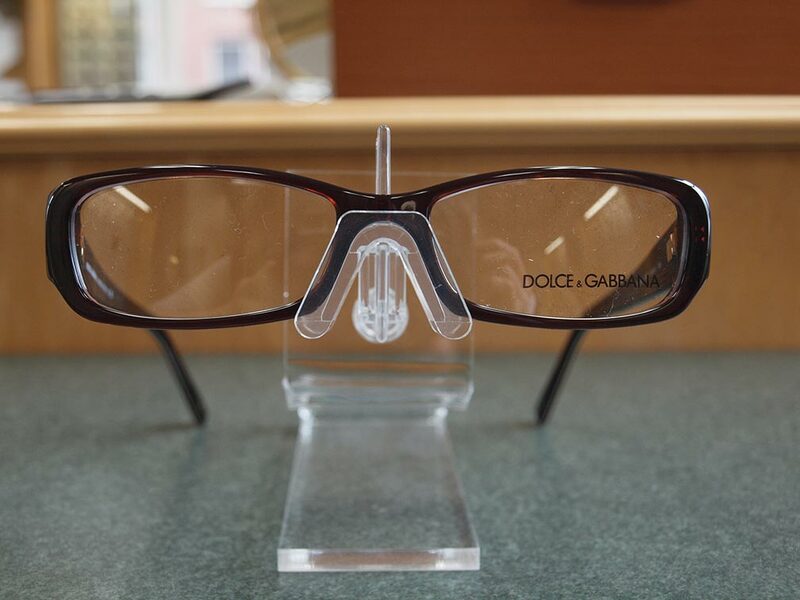 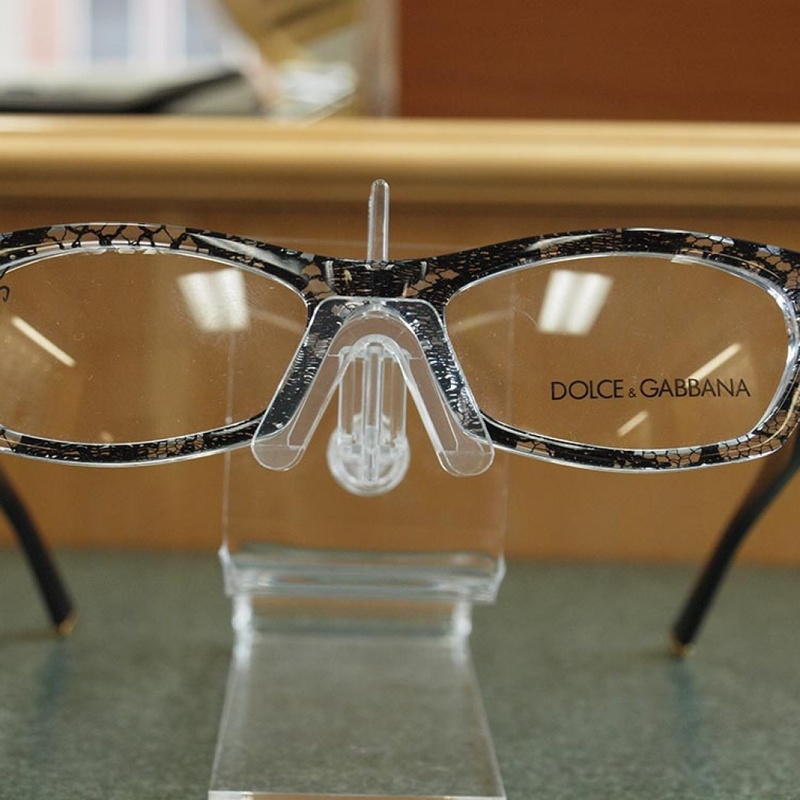 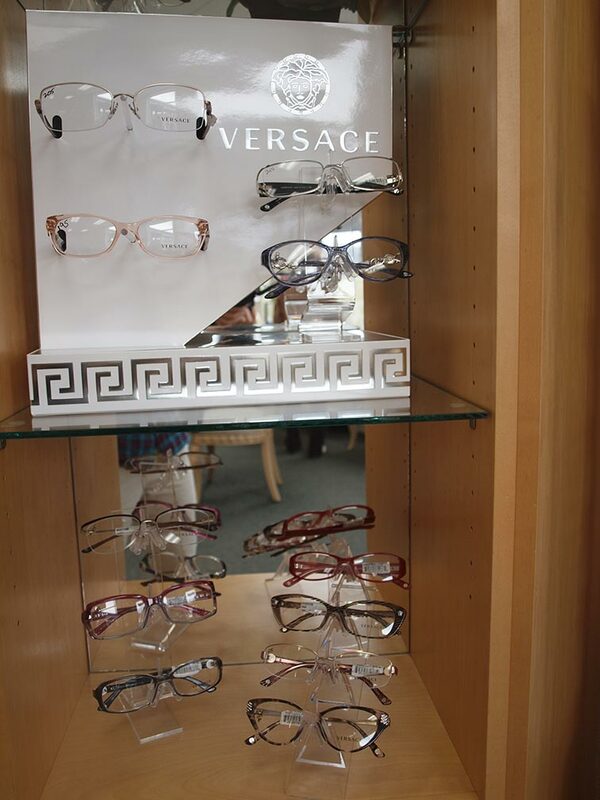 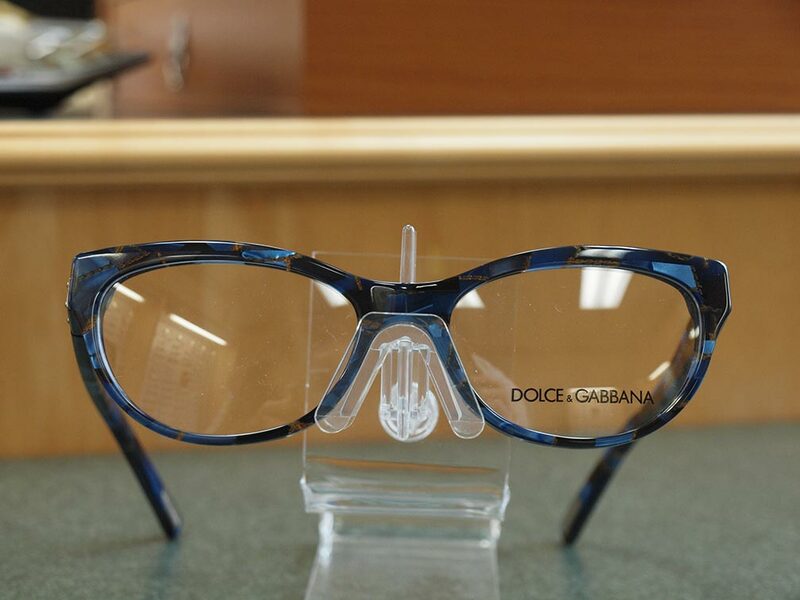 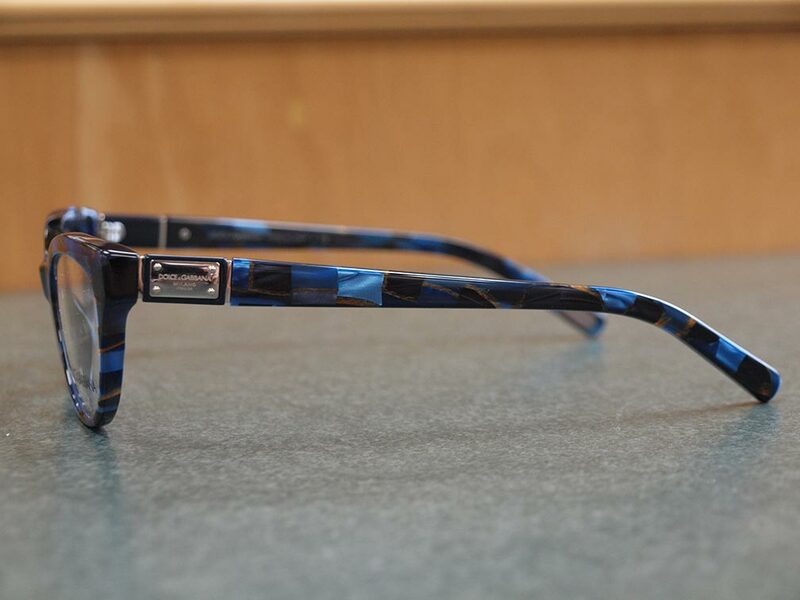 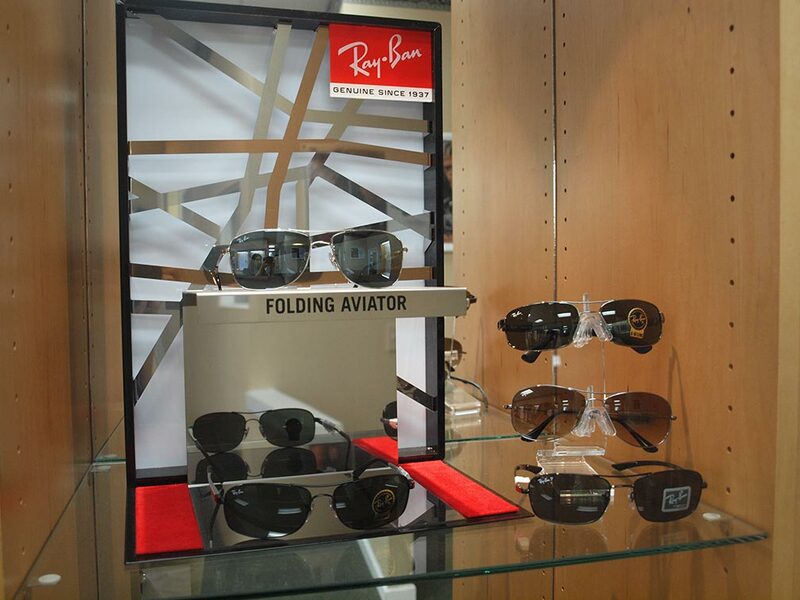 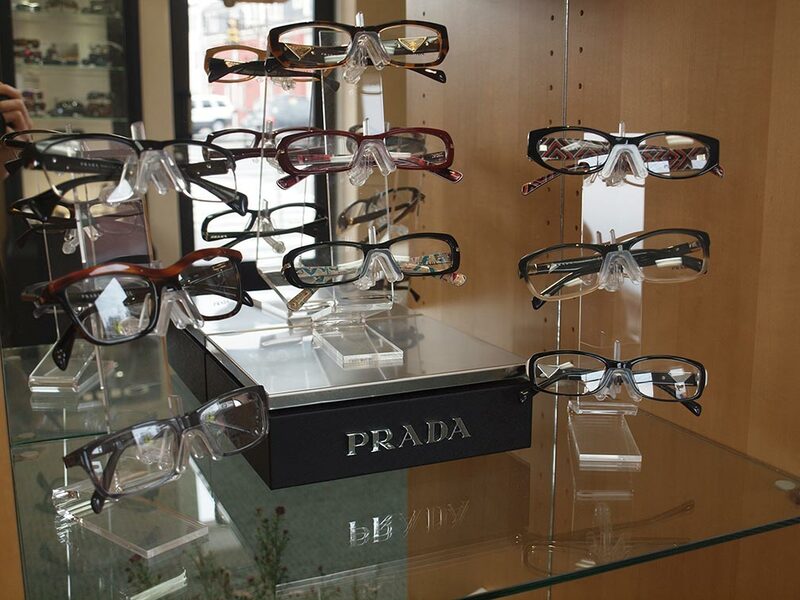 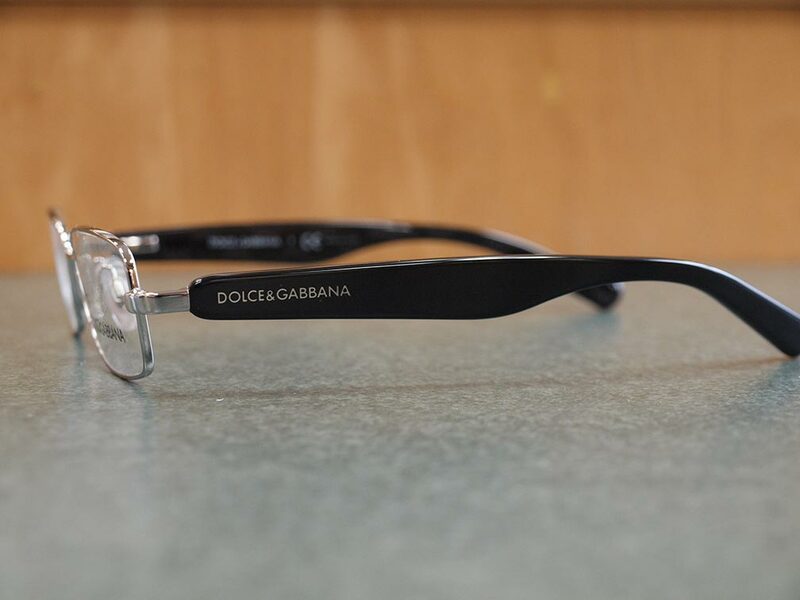 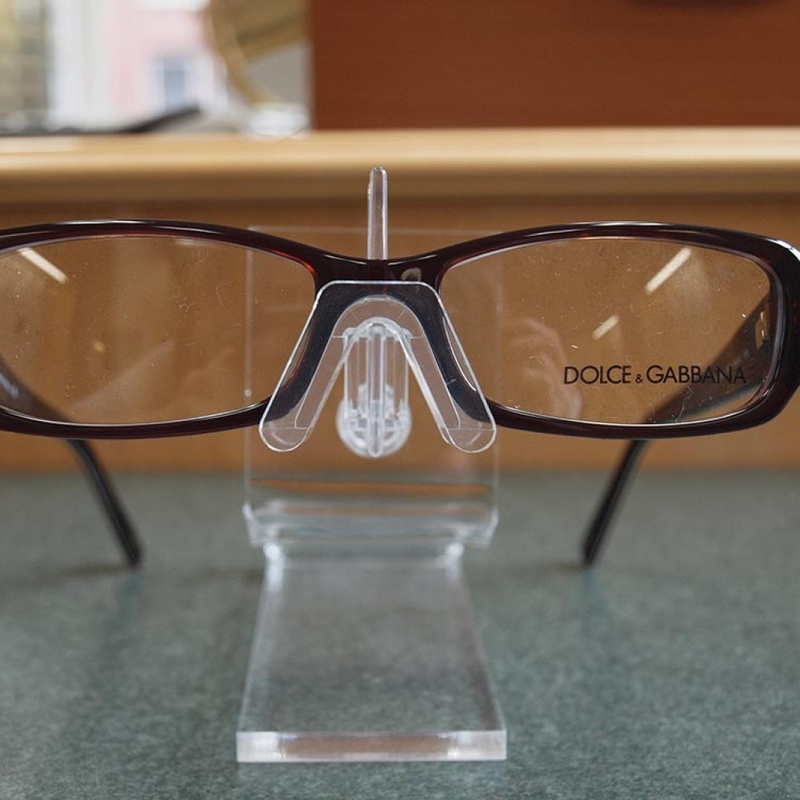 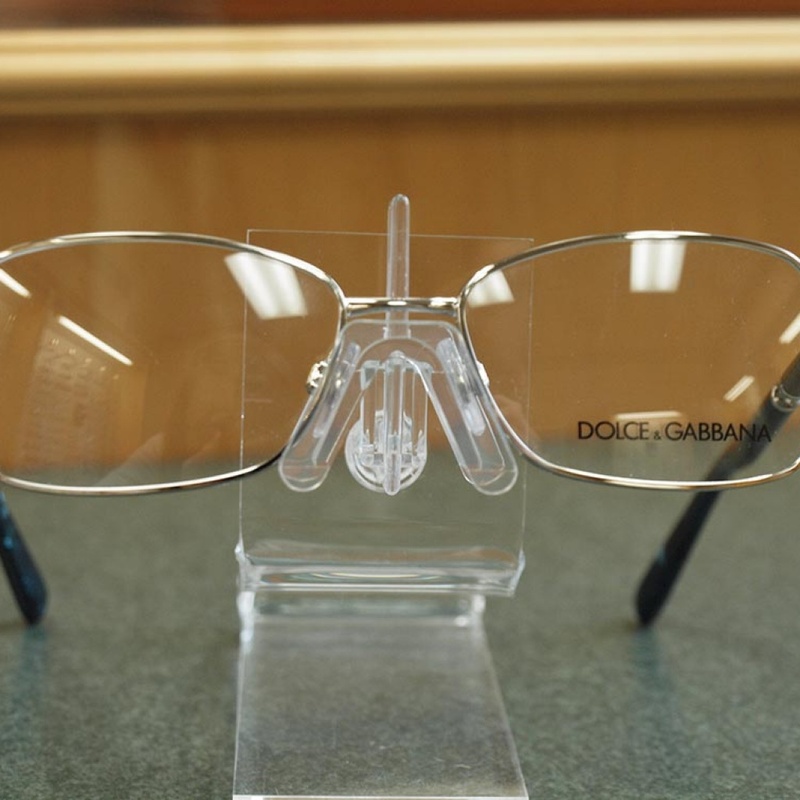 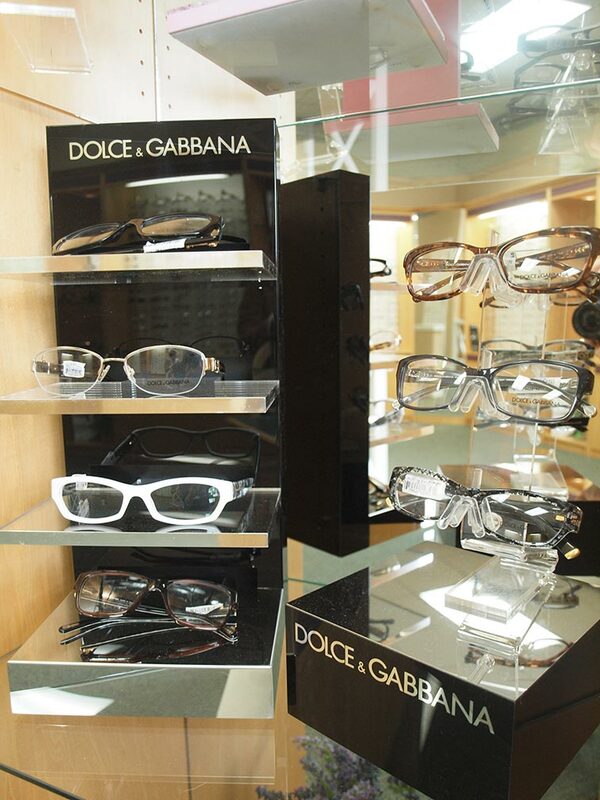 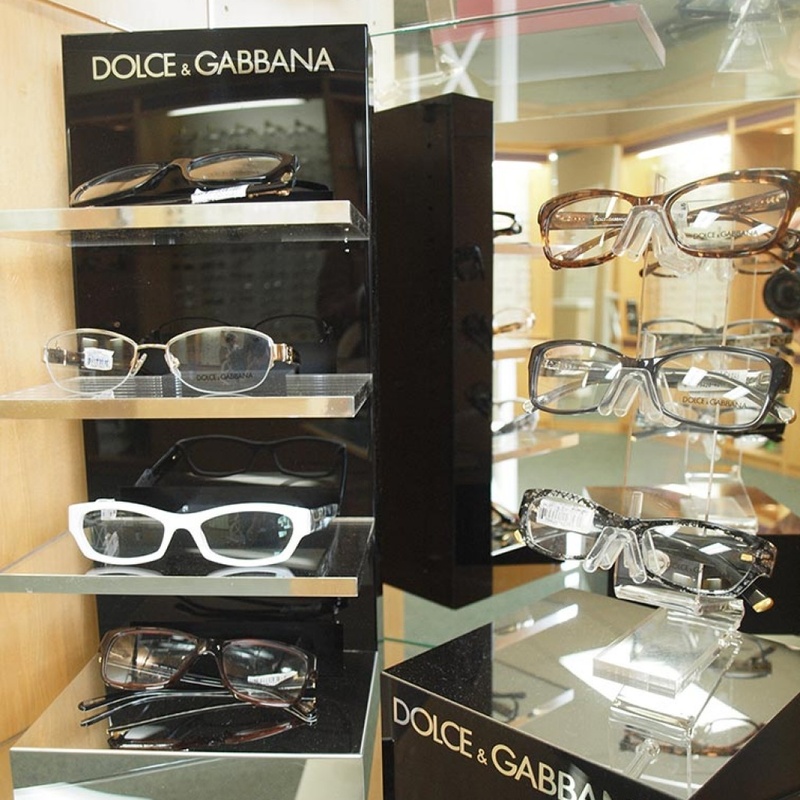 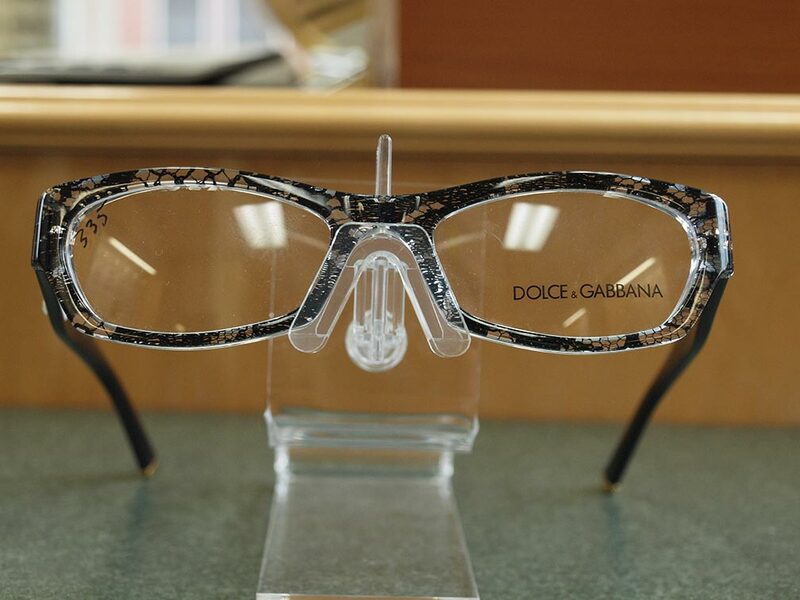 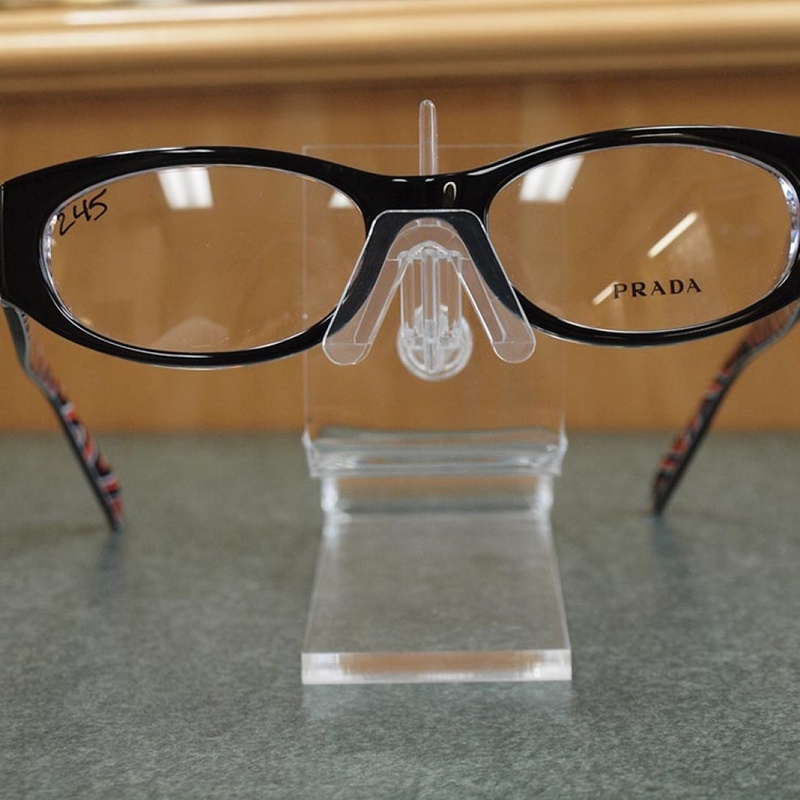 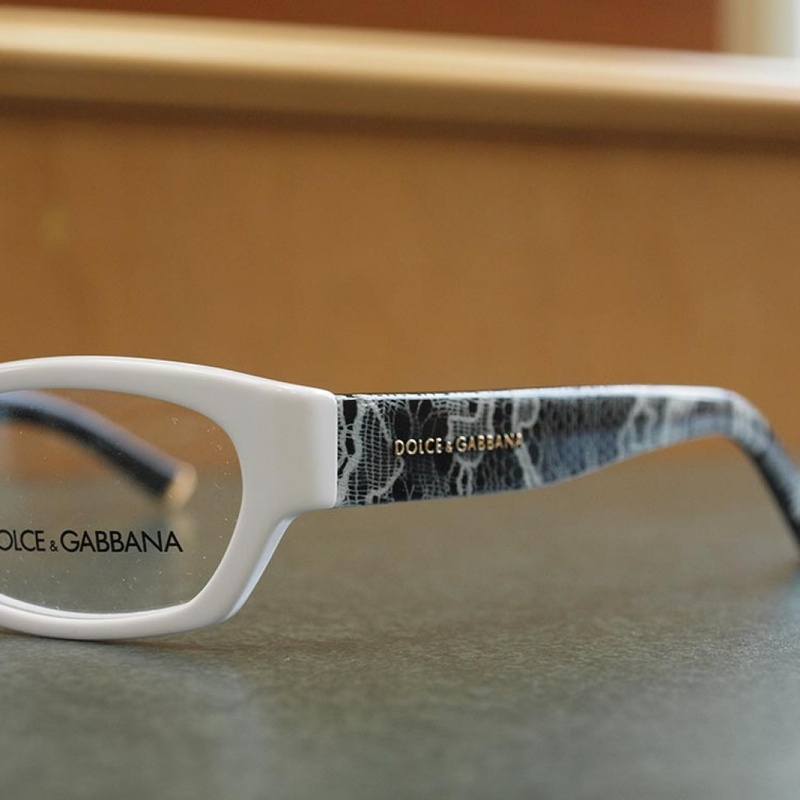 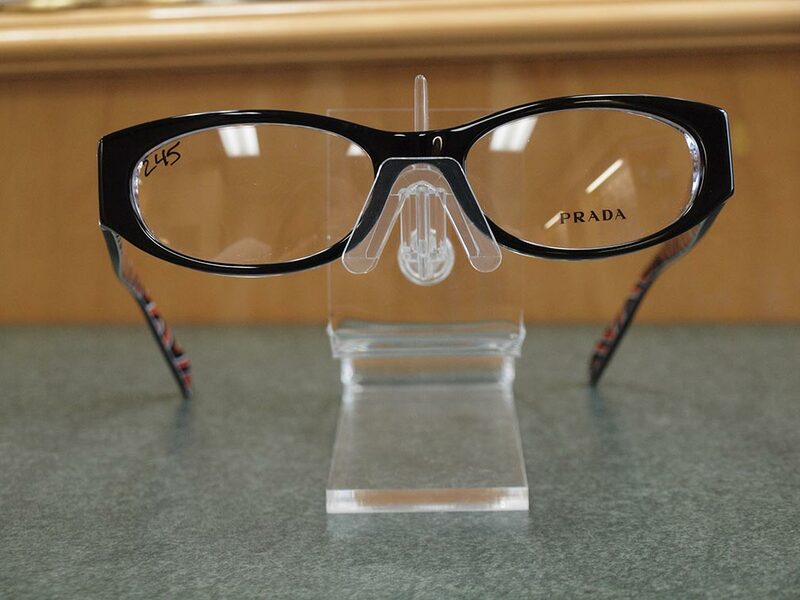 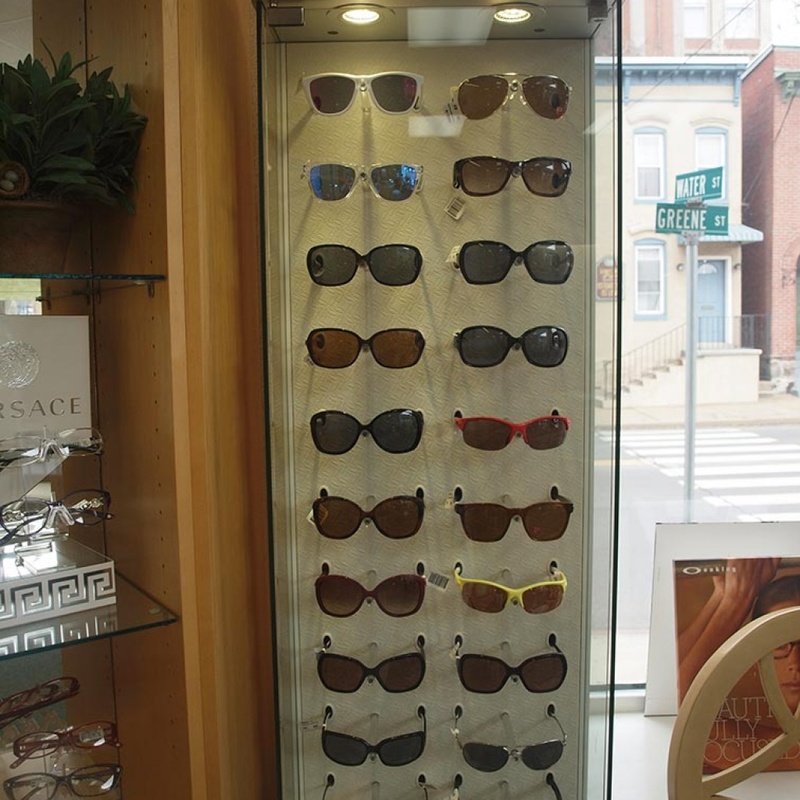 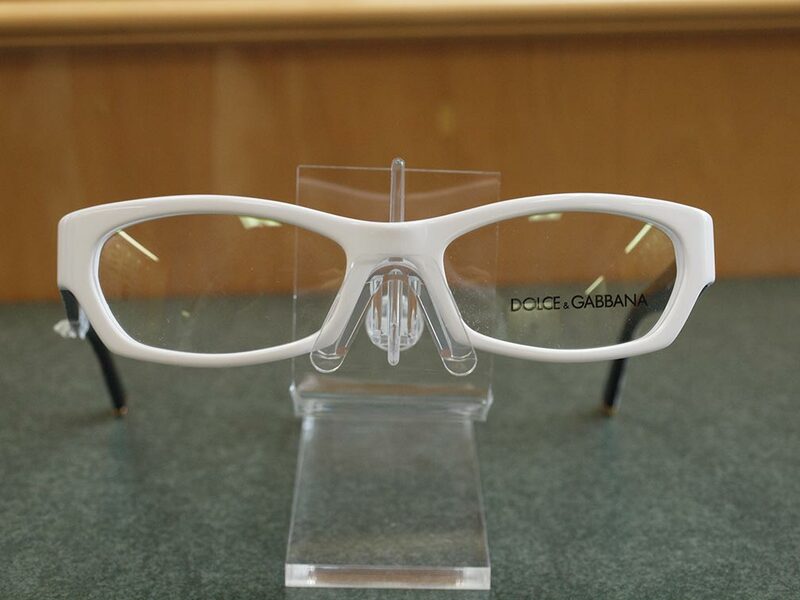 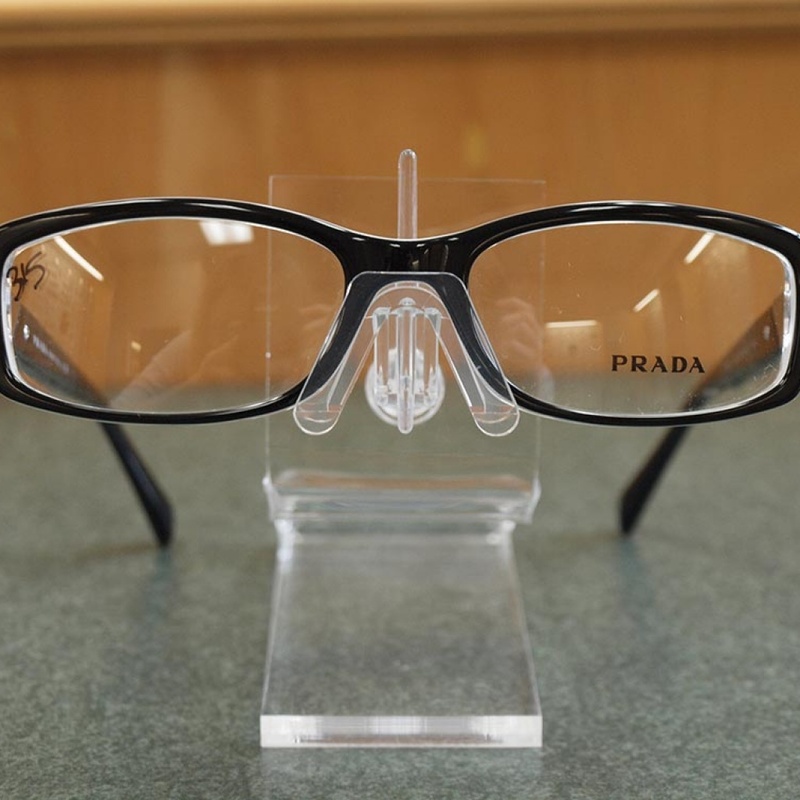 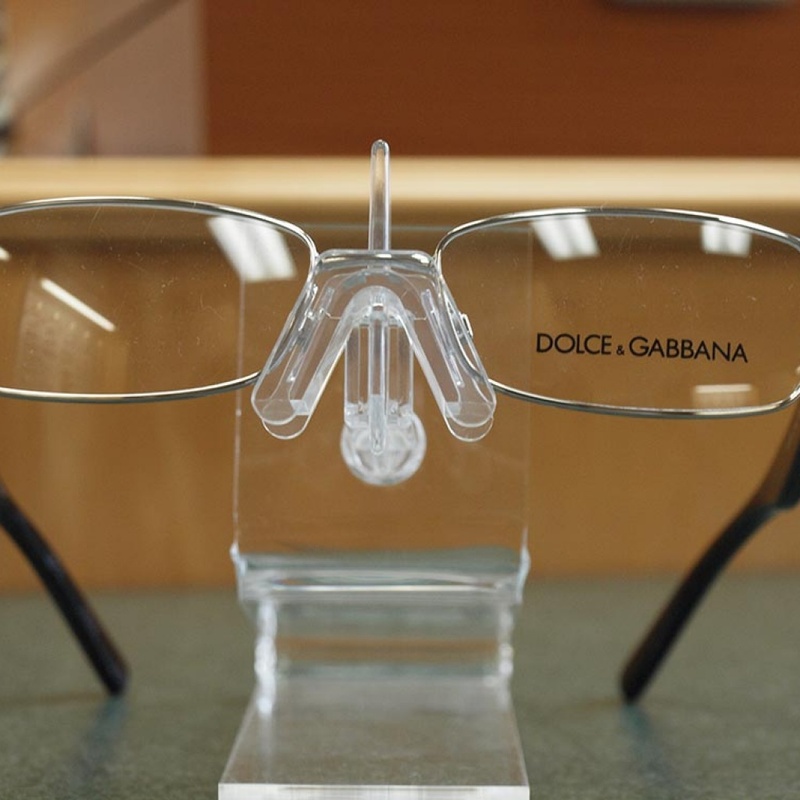 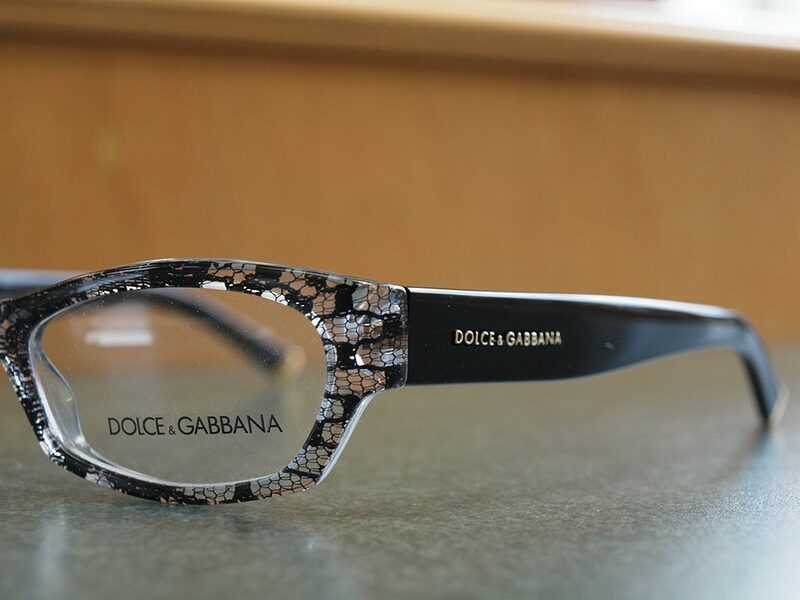 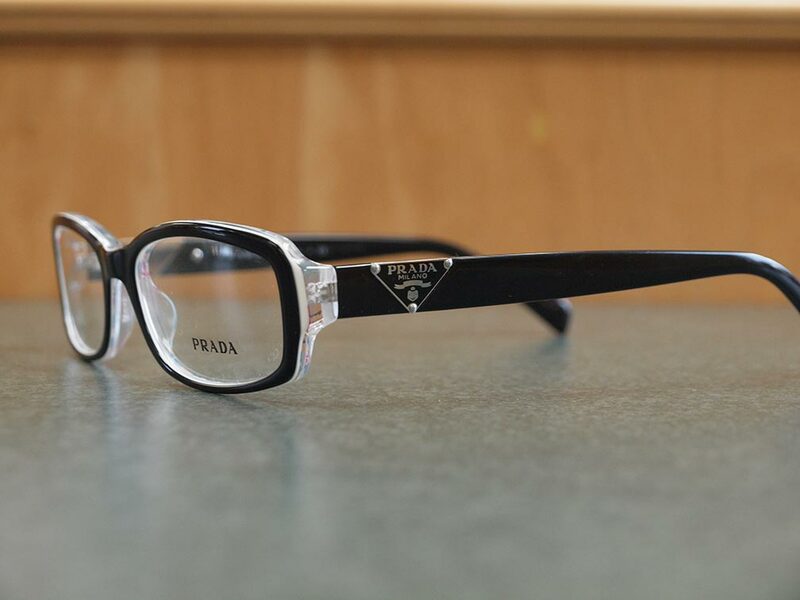 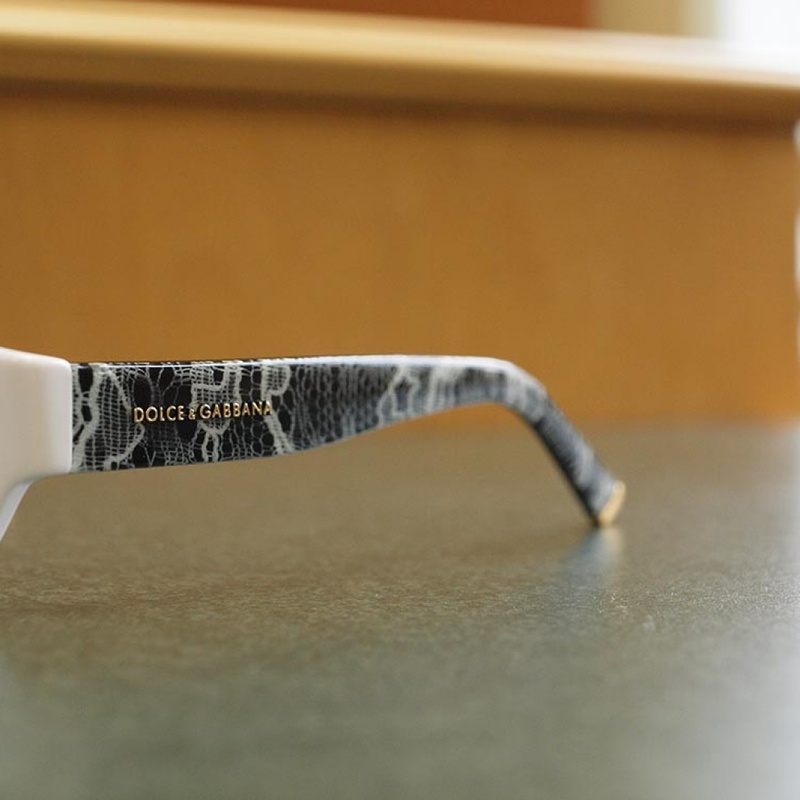 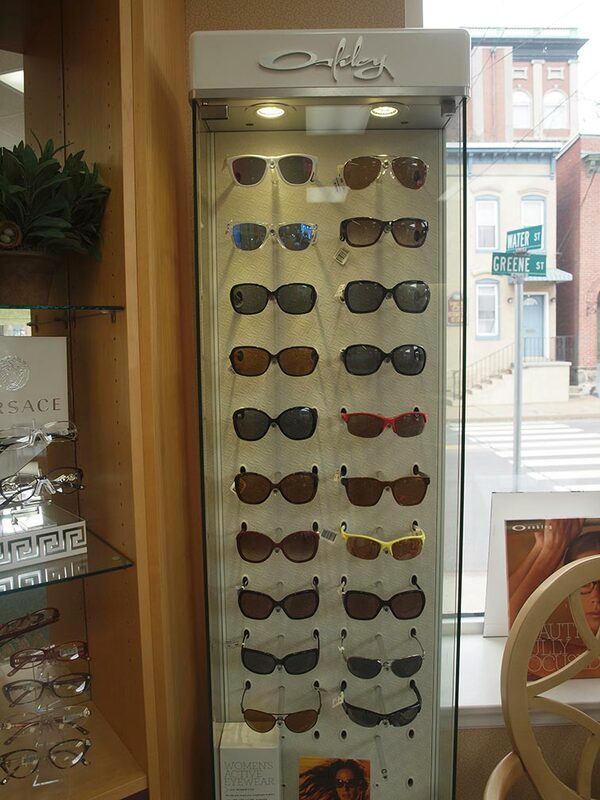 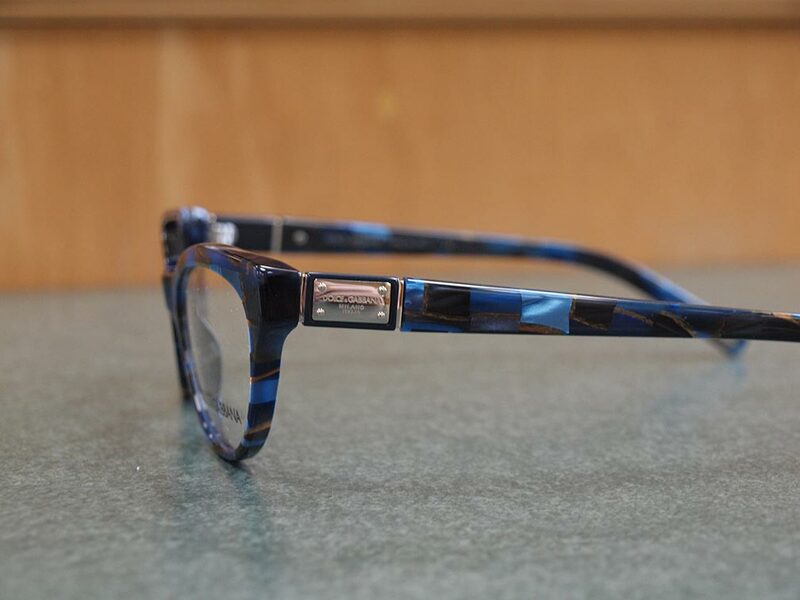 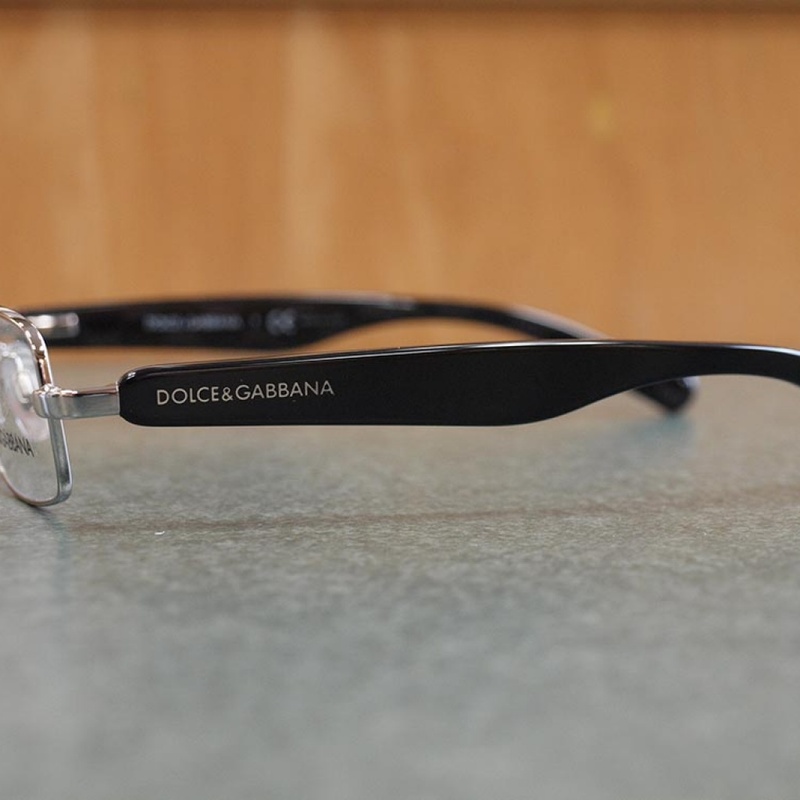 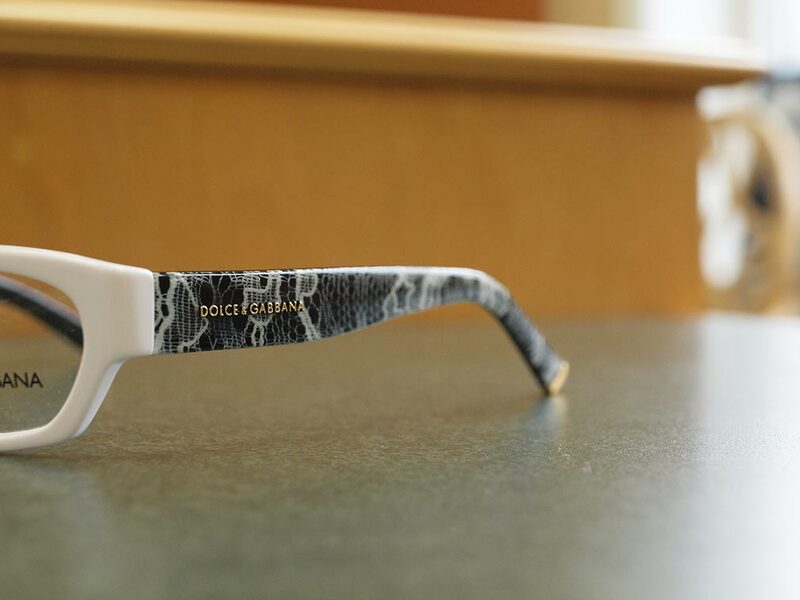 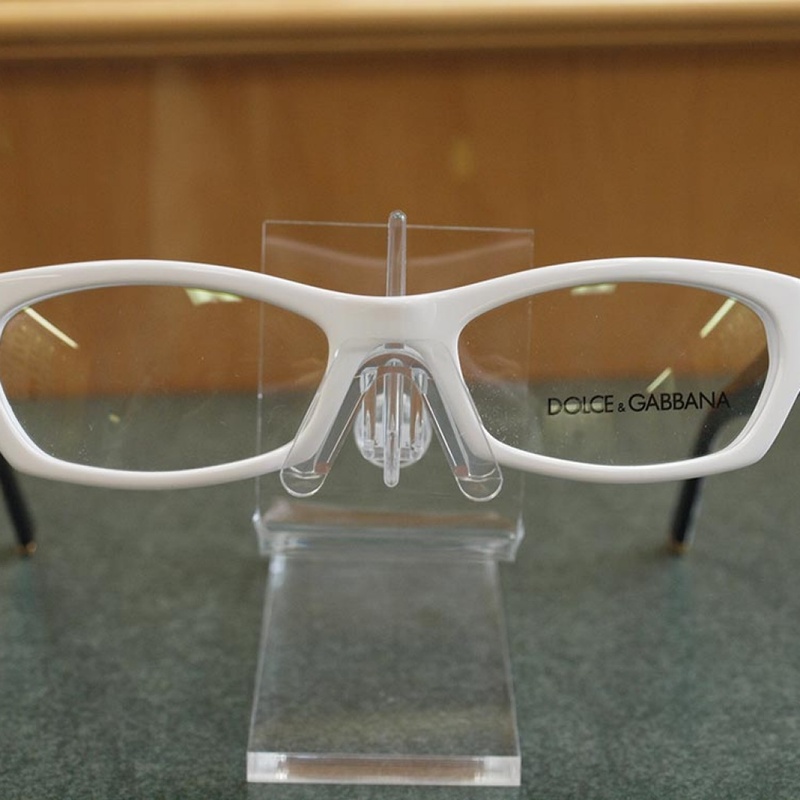 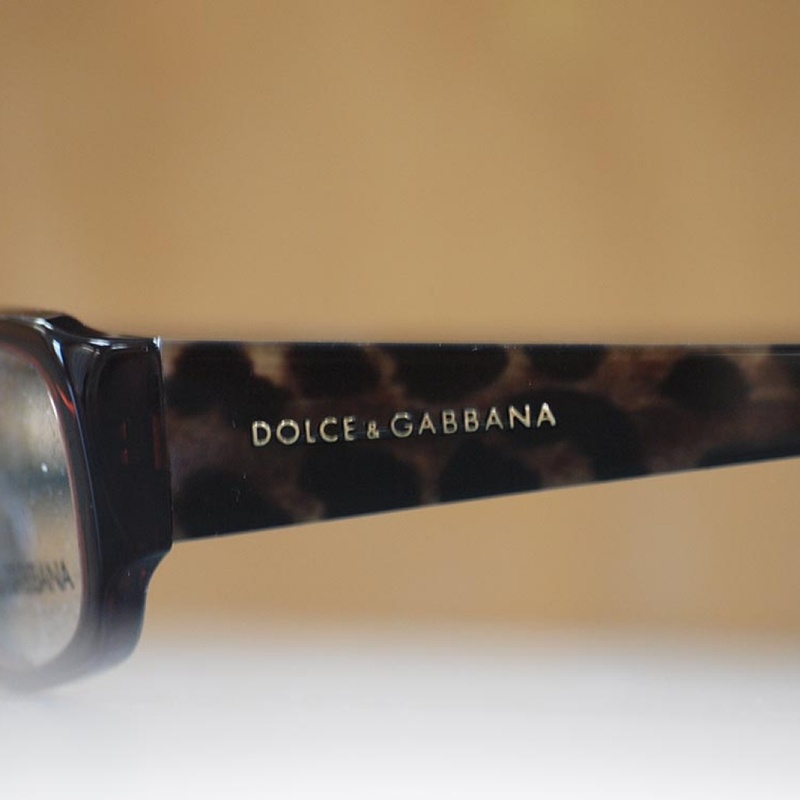 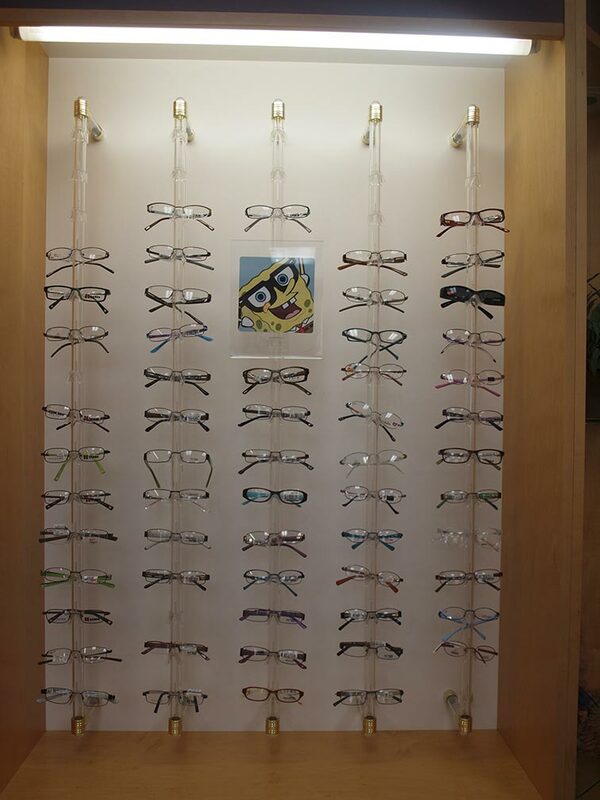 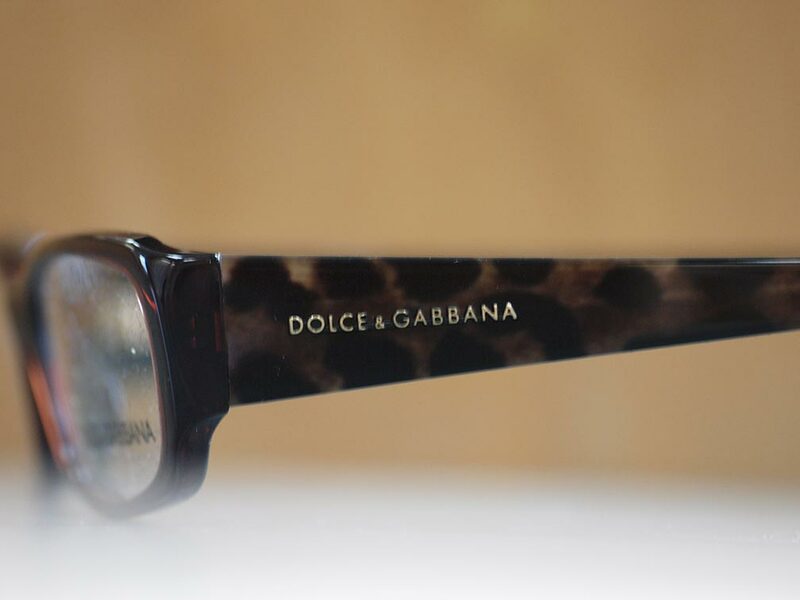 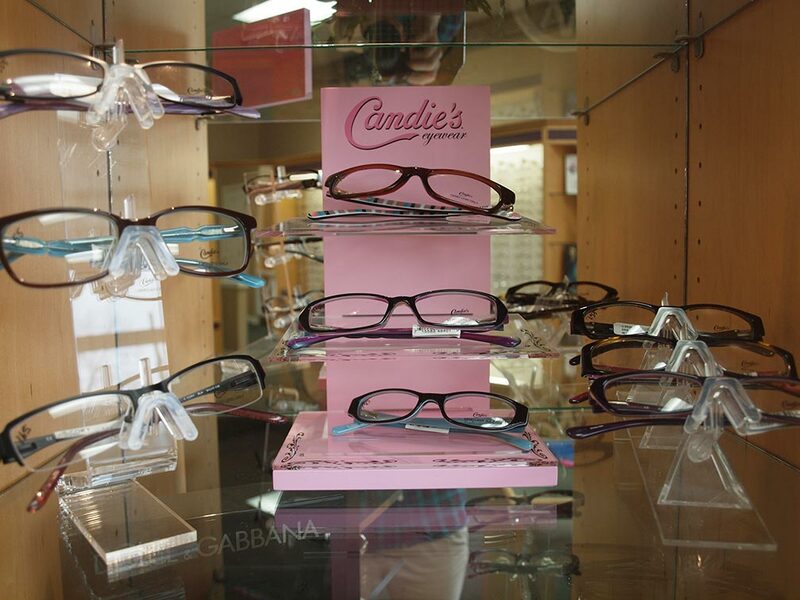 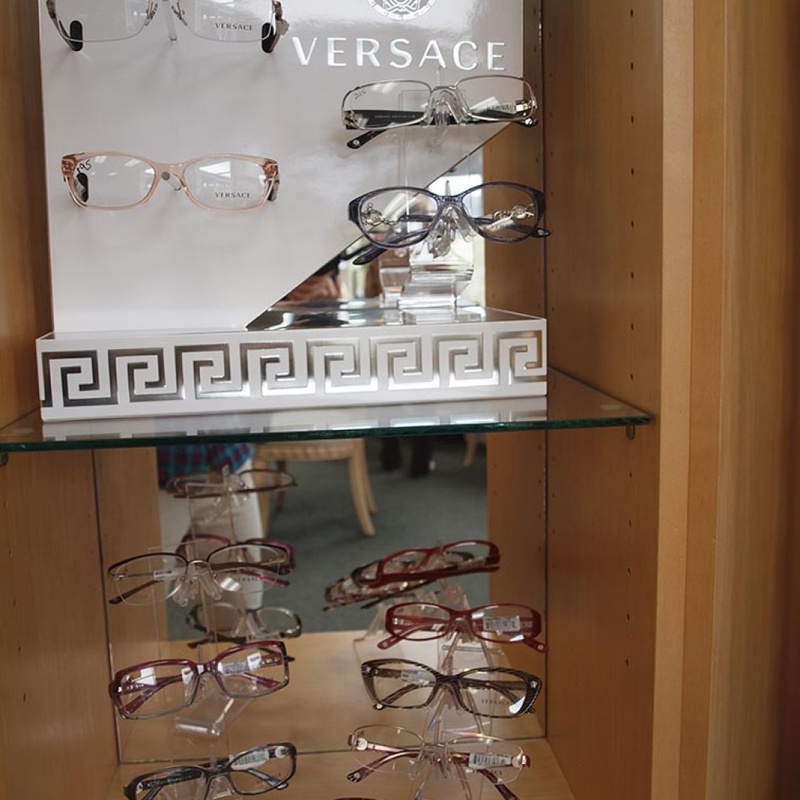 Our optical store dispenses the newest technology in digitally designed lenses for the best vision possible.